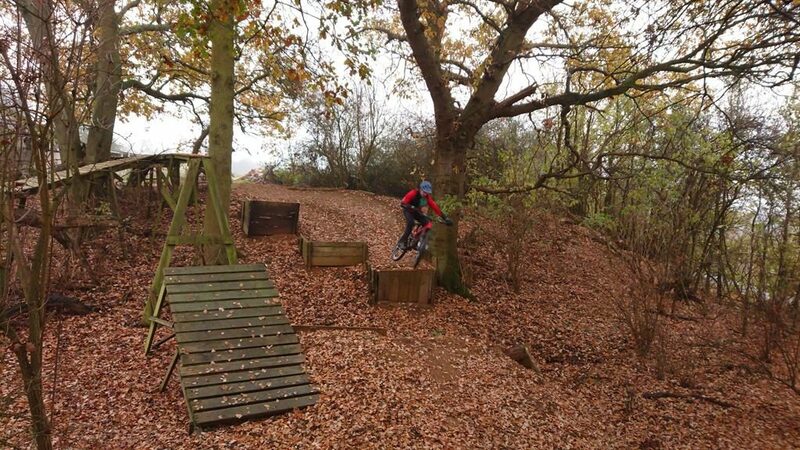 I first coached Nick back in March on a public session when he’d not previously got any airtime before. 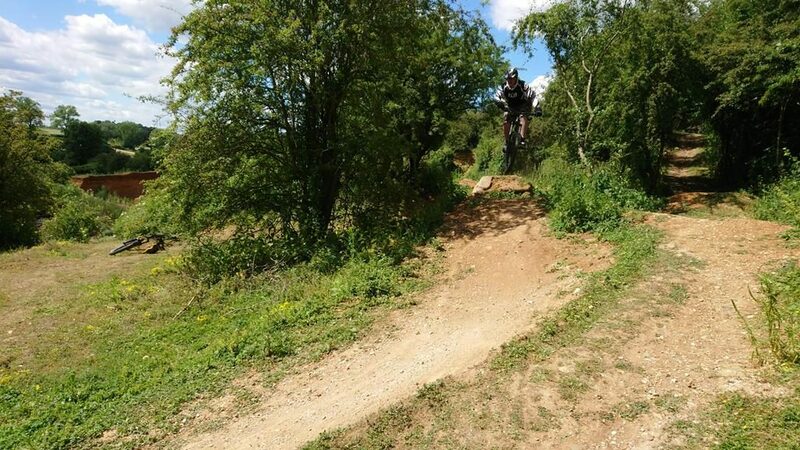 I developed his riding in that session and he booked 3 more private sessions to really embed the skills and keep check on any lapse. 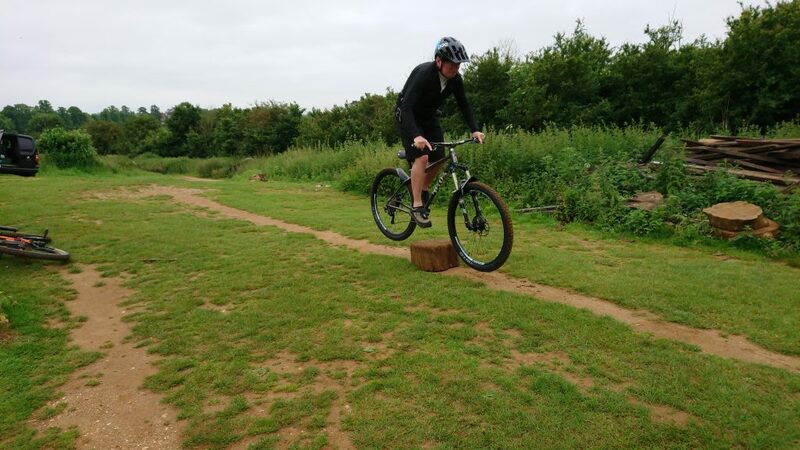 Today was about reaffirming the mental and physical skills and gradually moving on. 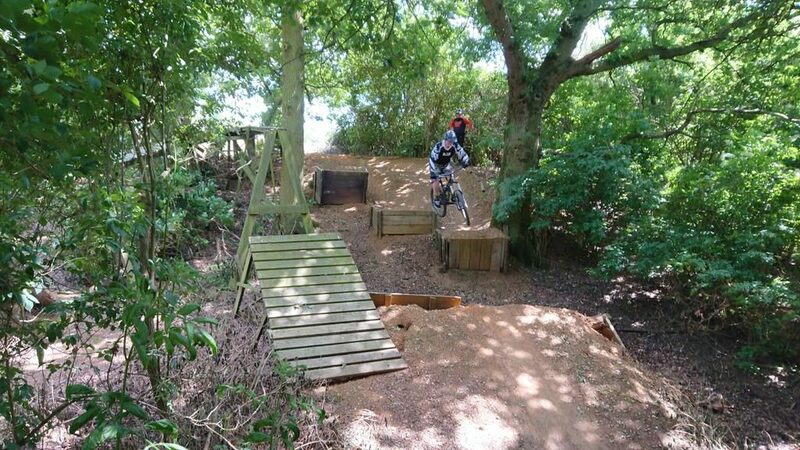 He wanted to get more comfortable judging effort and speed for distance and that was done, even linking gaps to 18ft. 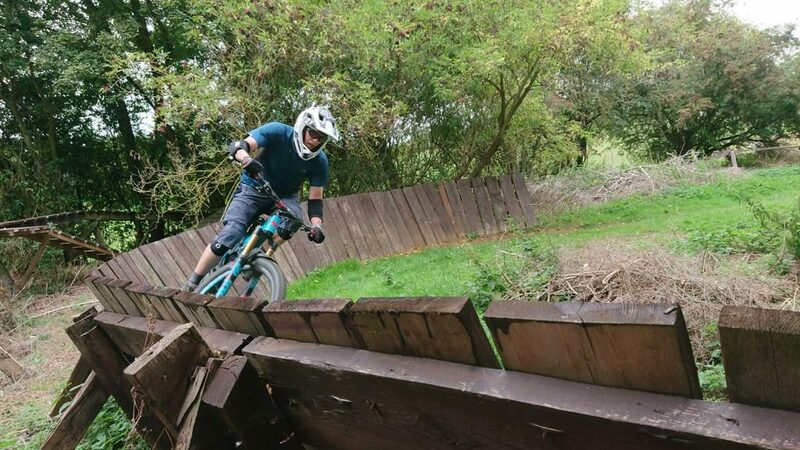 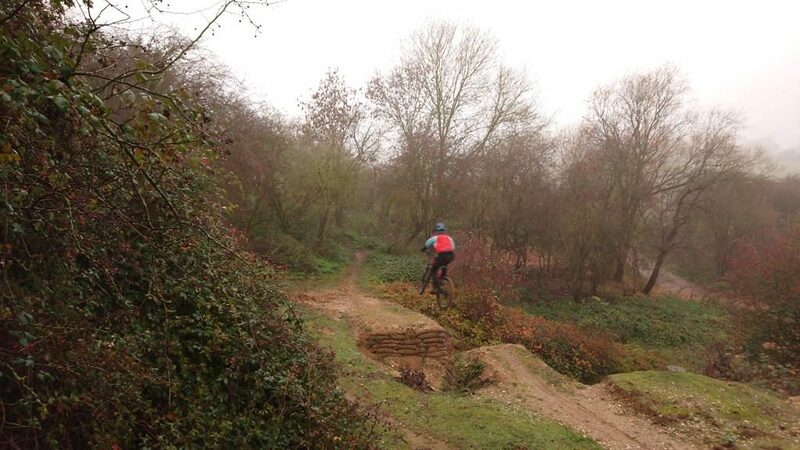 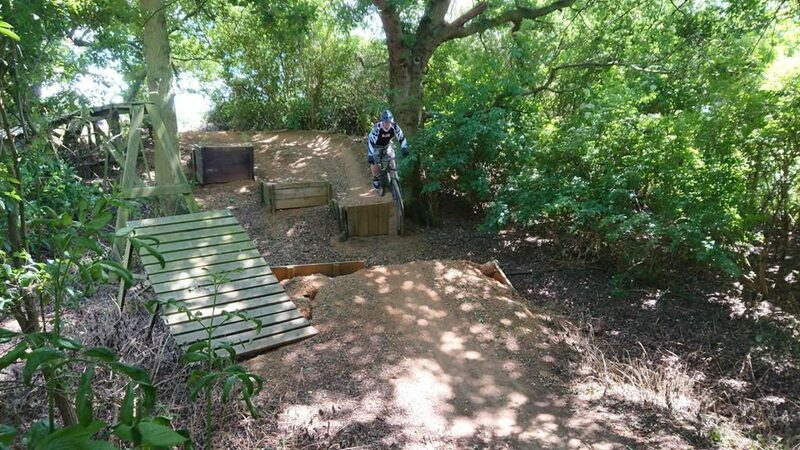 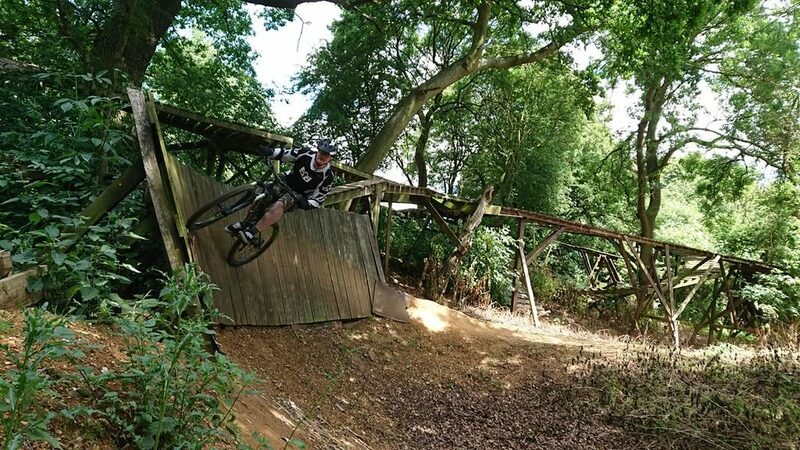 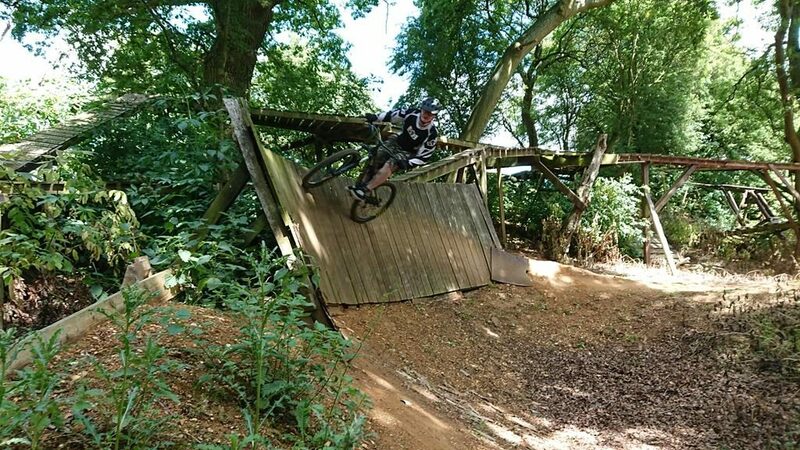 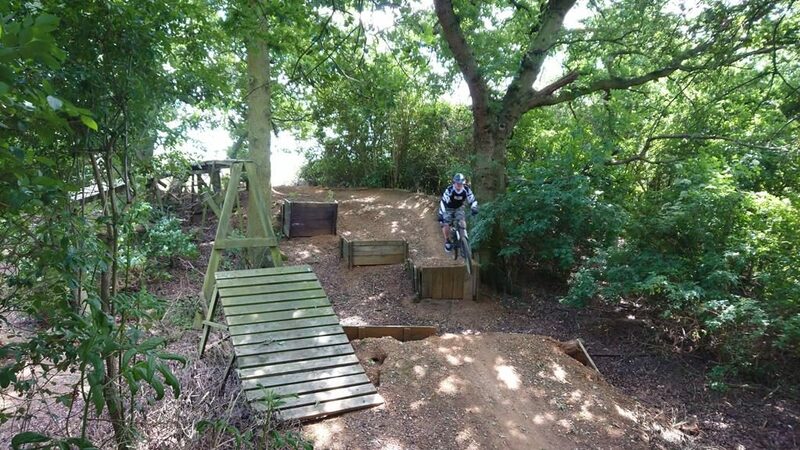 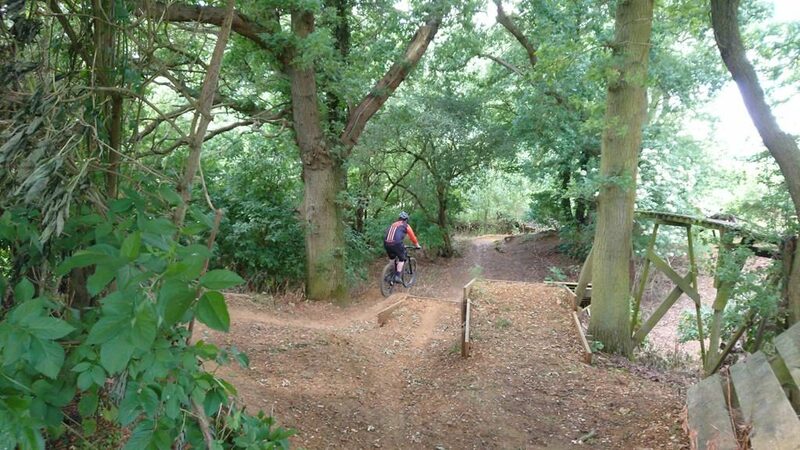 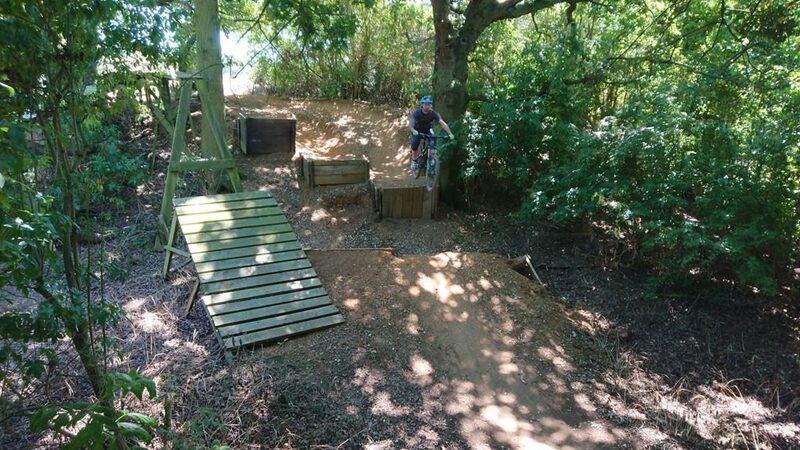 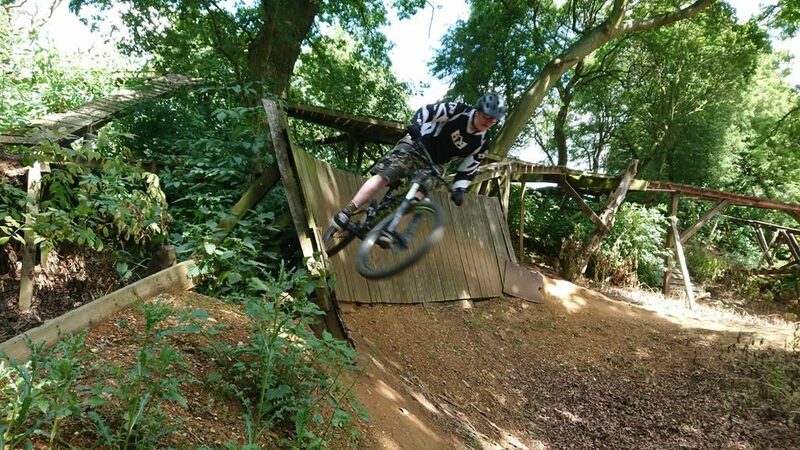 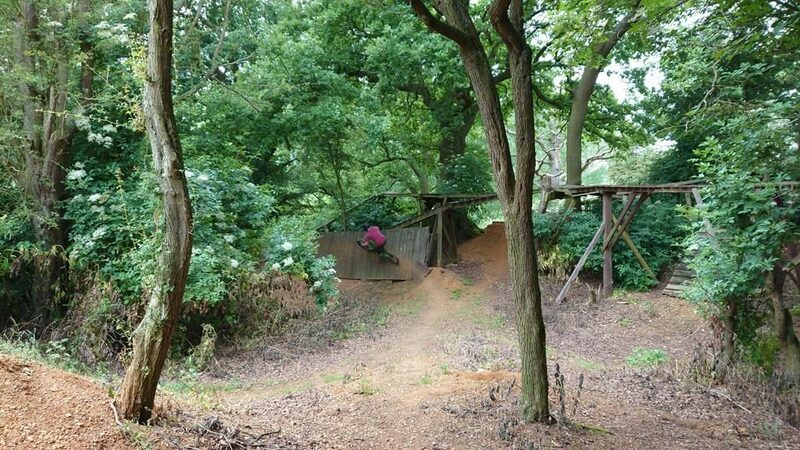 Woodwork drops and gaps, corners and slight physical tweeks to enable him to easily flow through the trails. 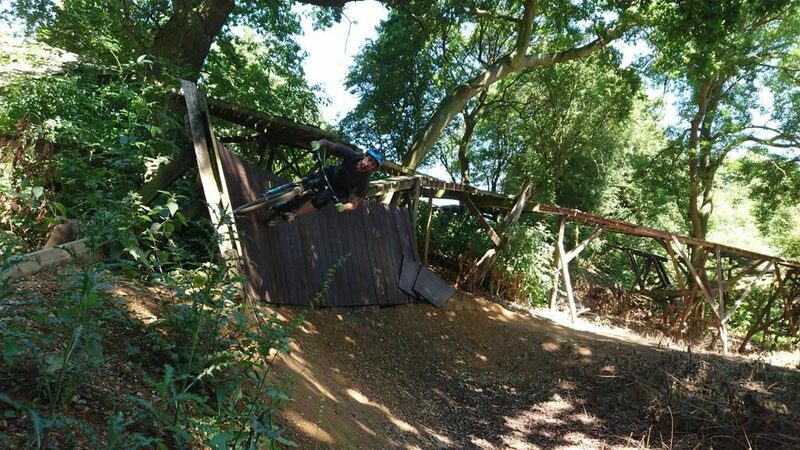 Brilliant session, celebrated by beers Nick brought with him for the end of the session. 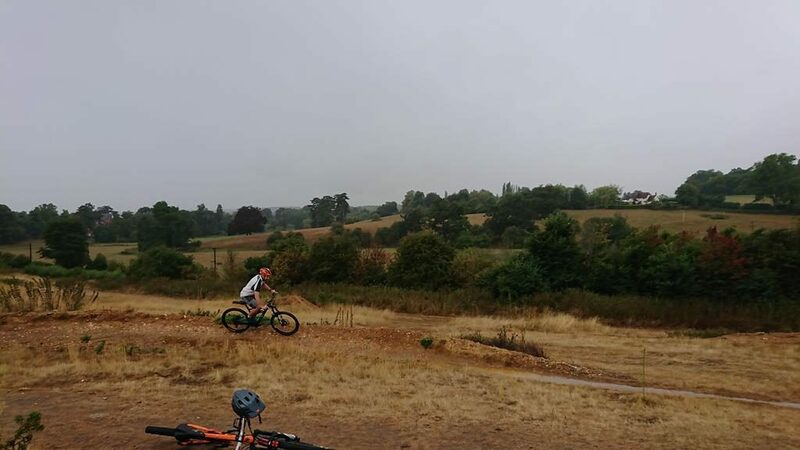 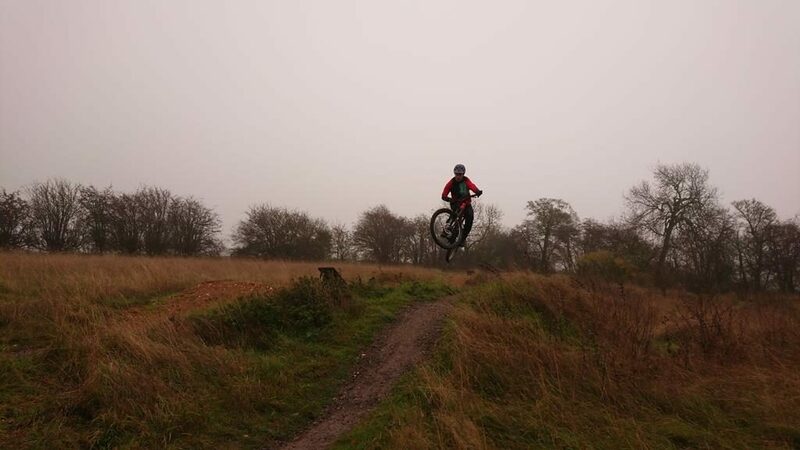 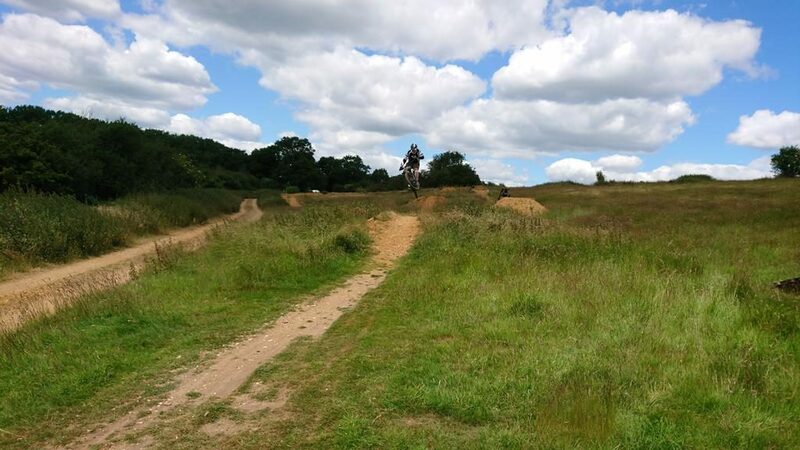 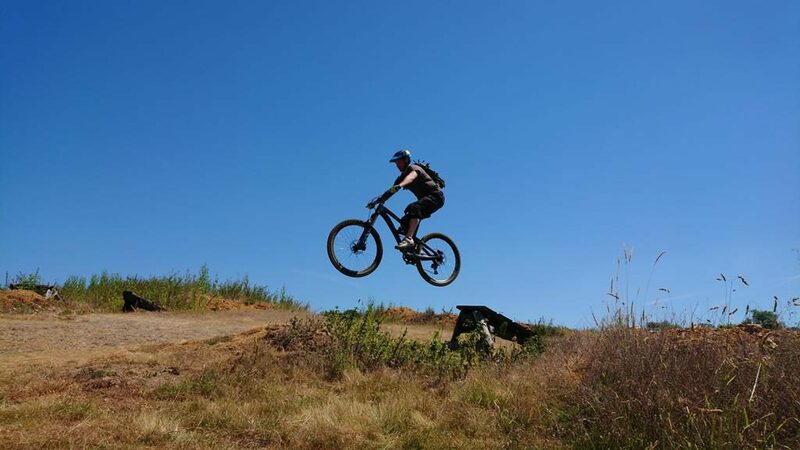 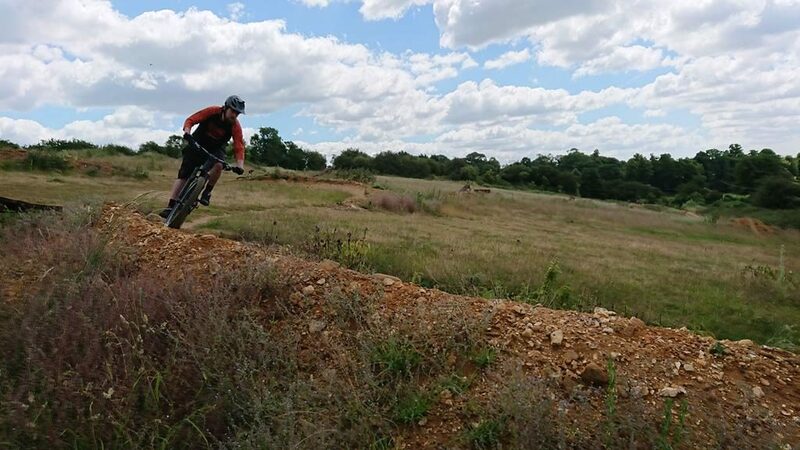 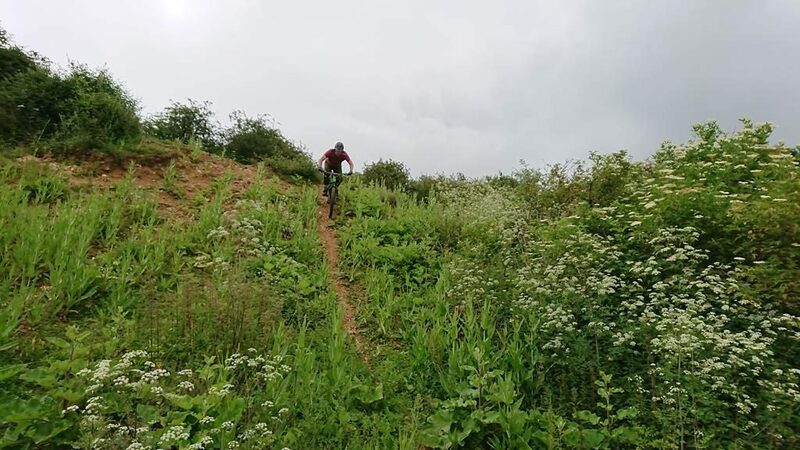 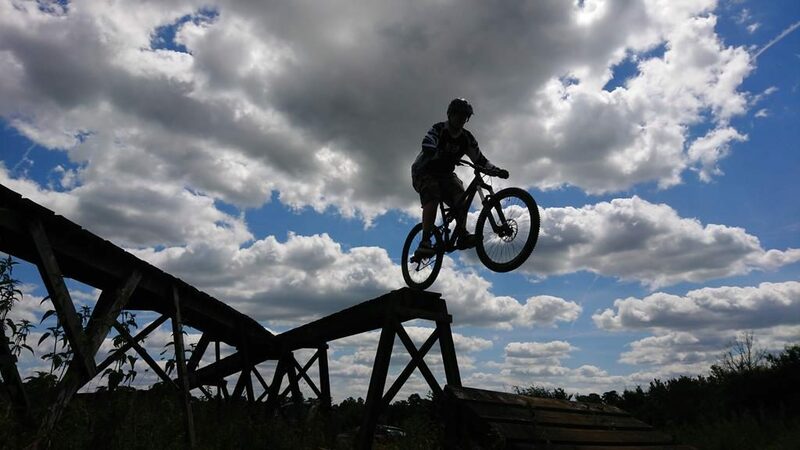 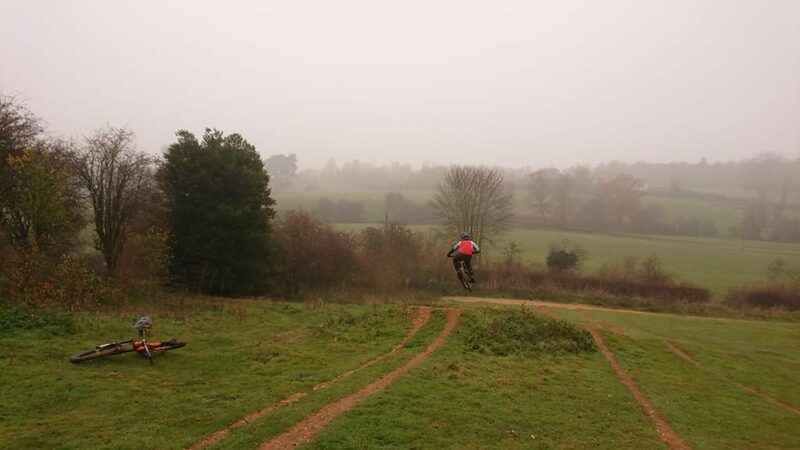 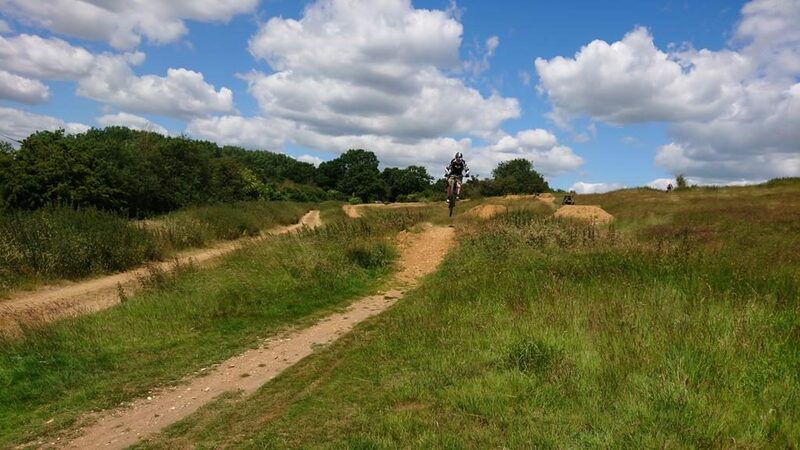 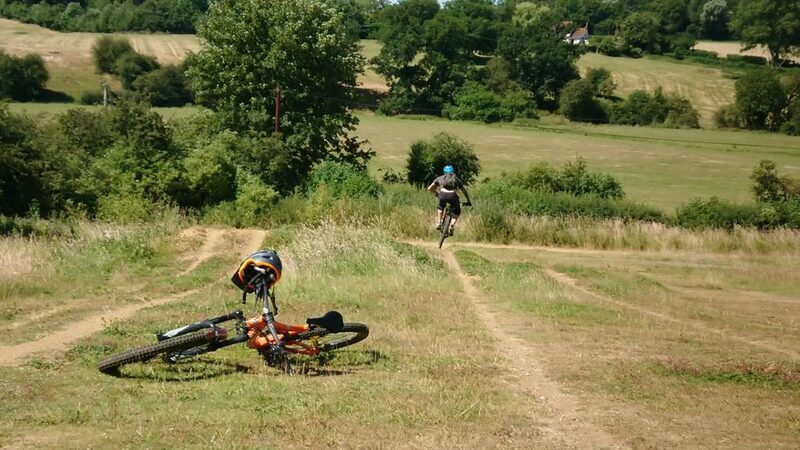 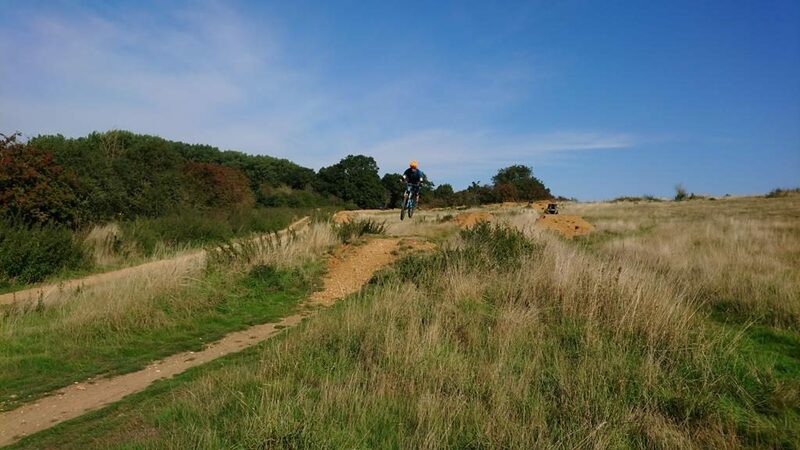 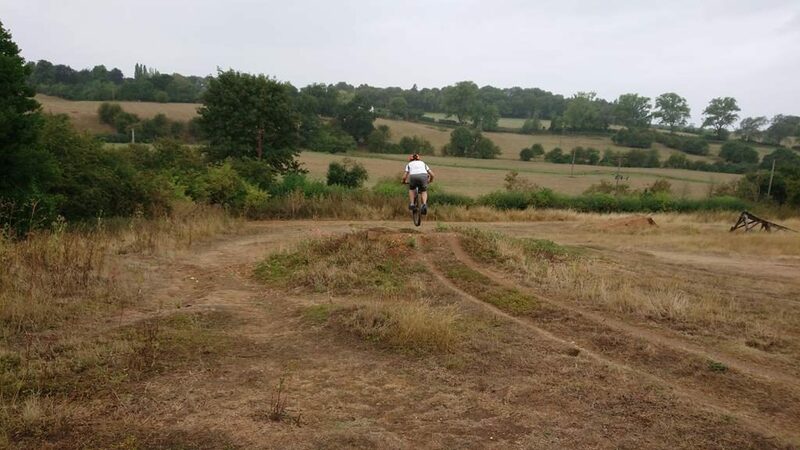 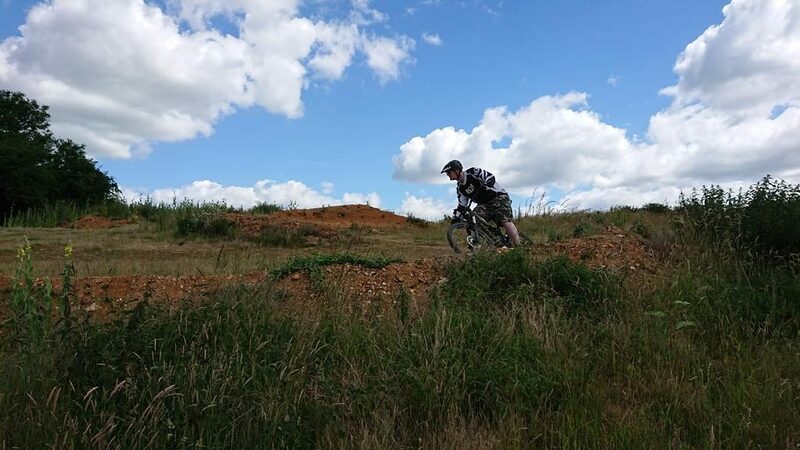 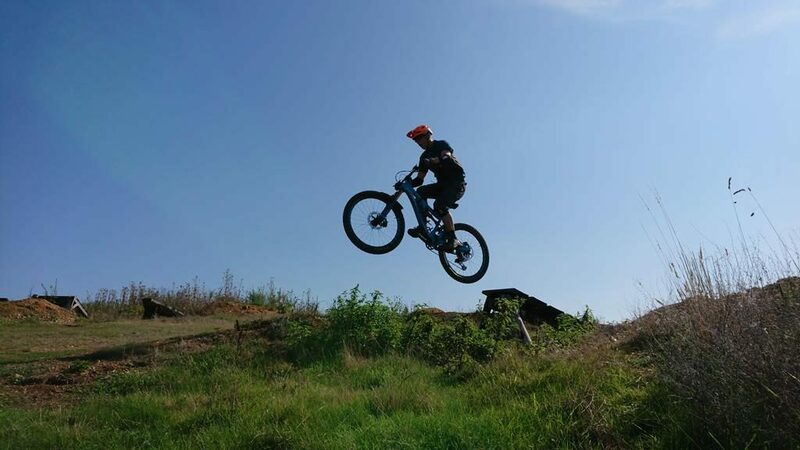 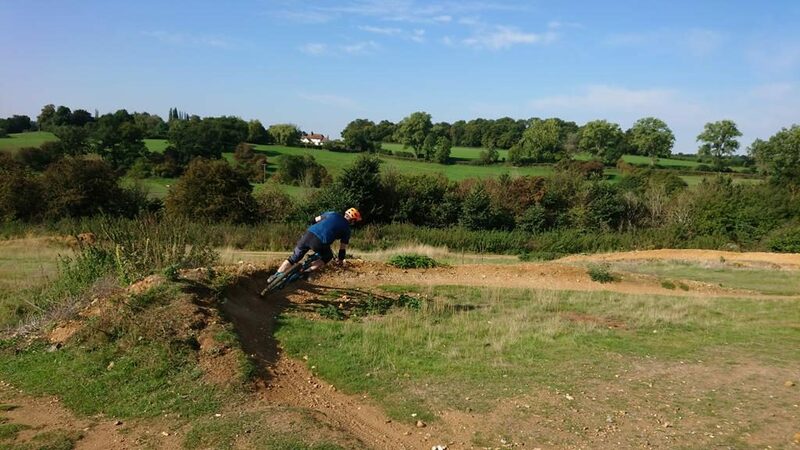 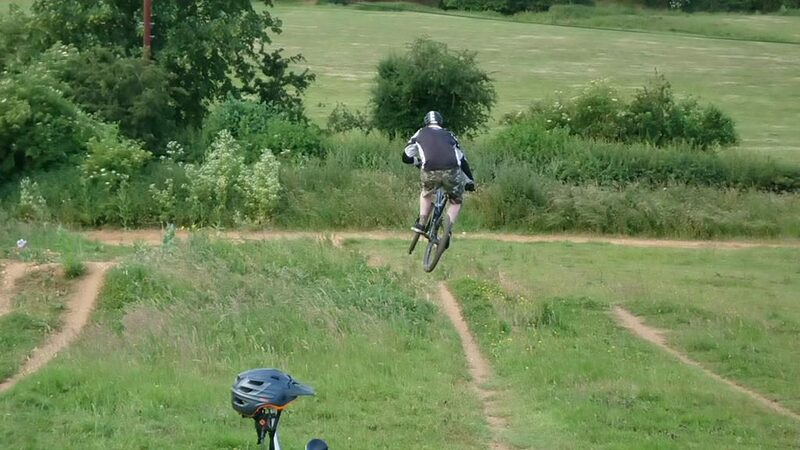 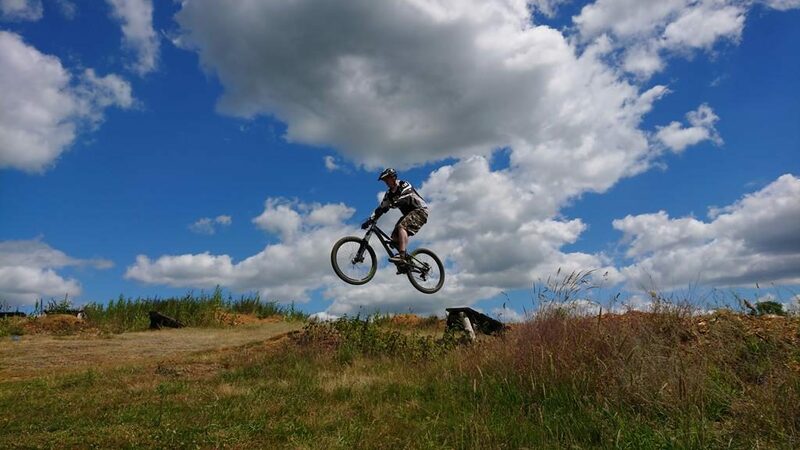 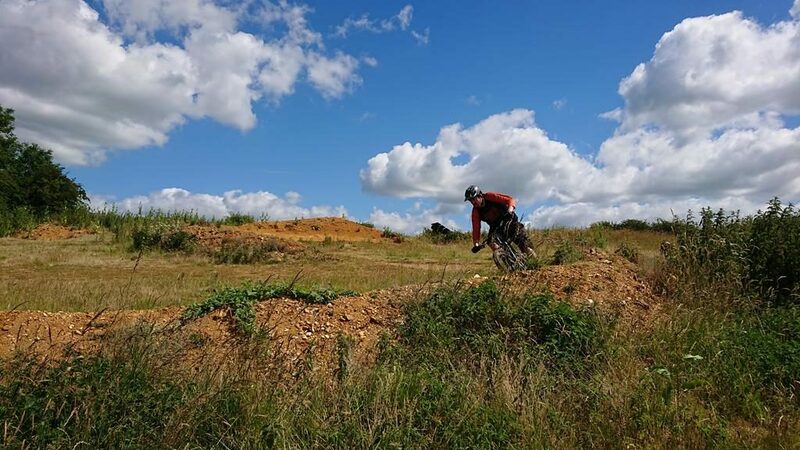 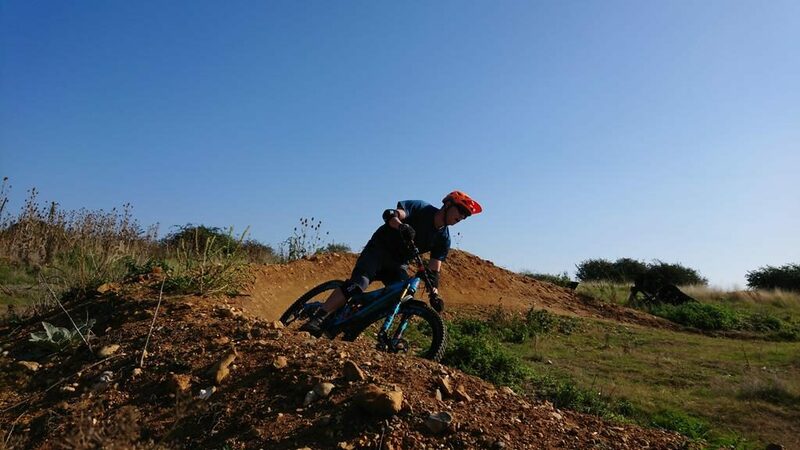 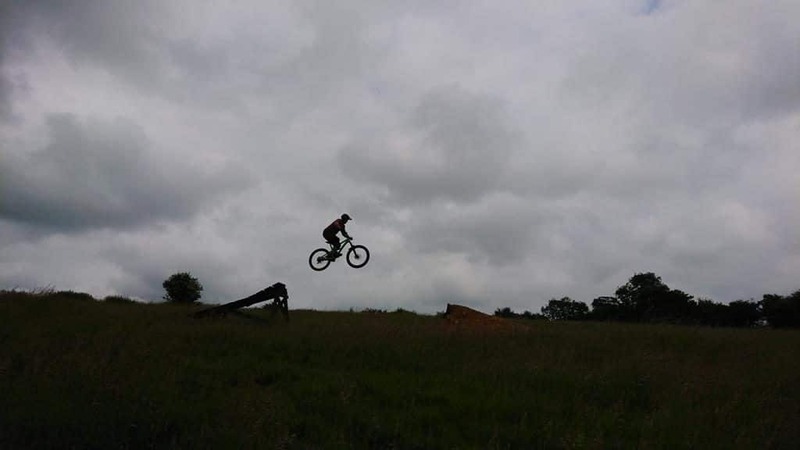 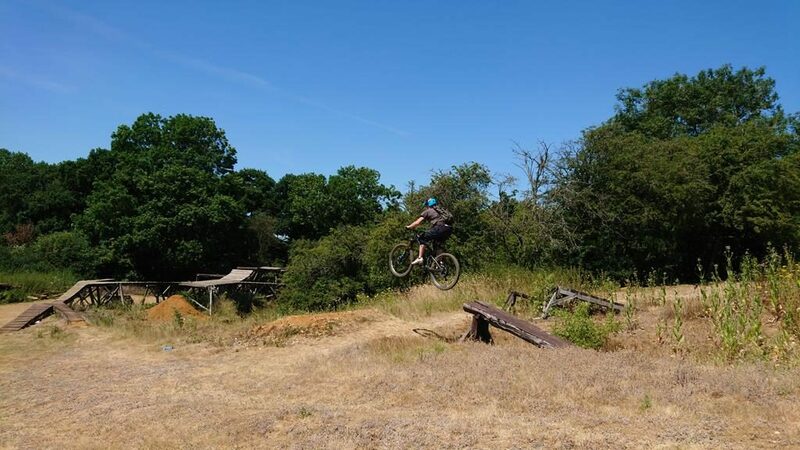 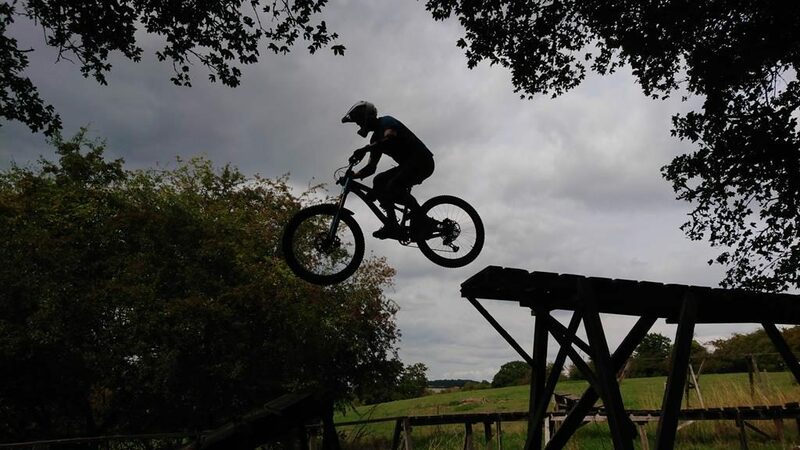 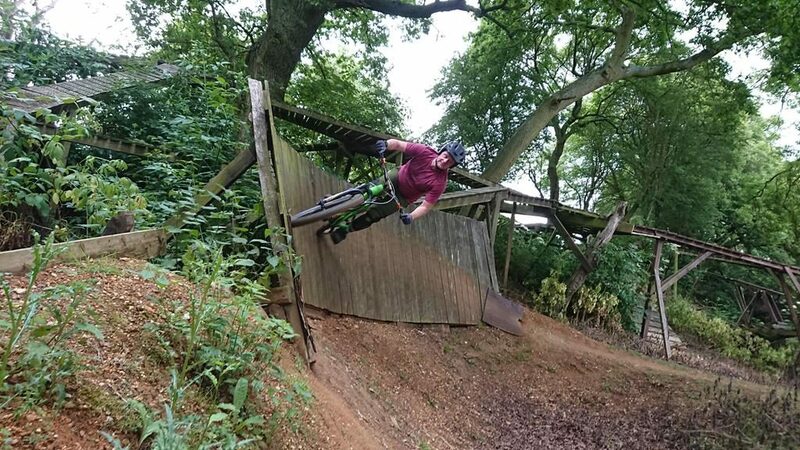 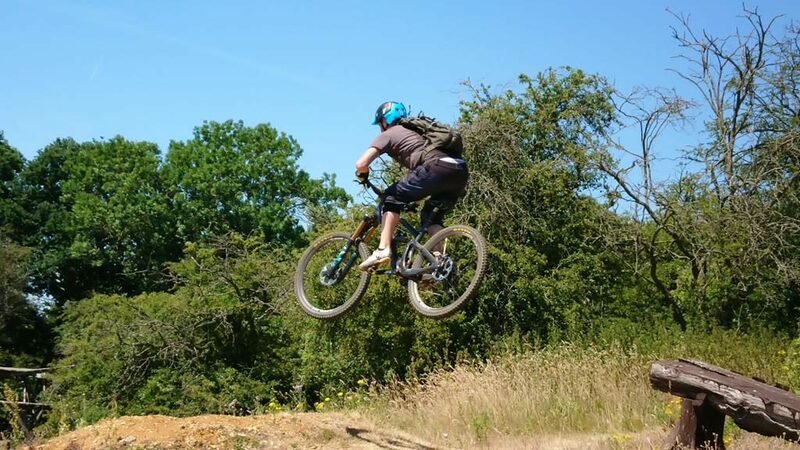 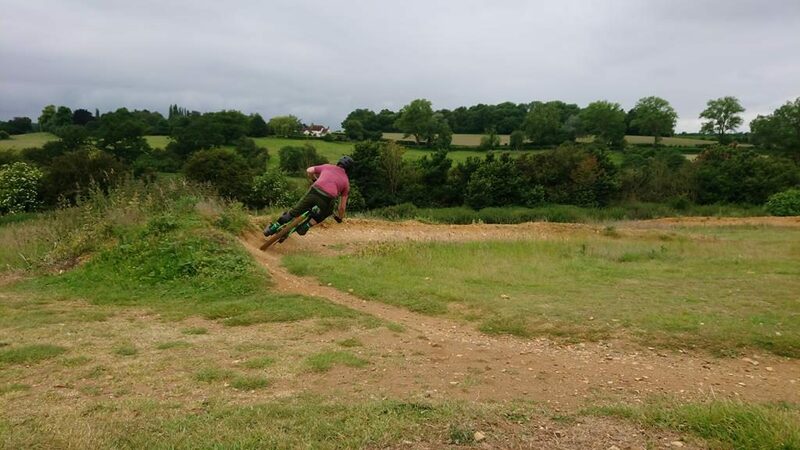 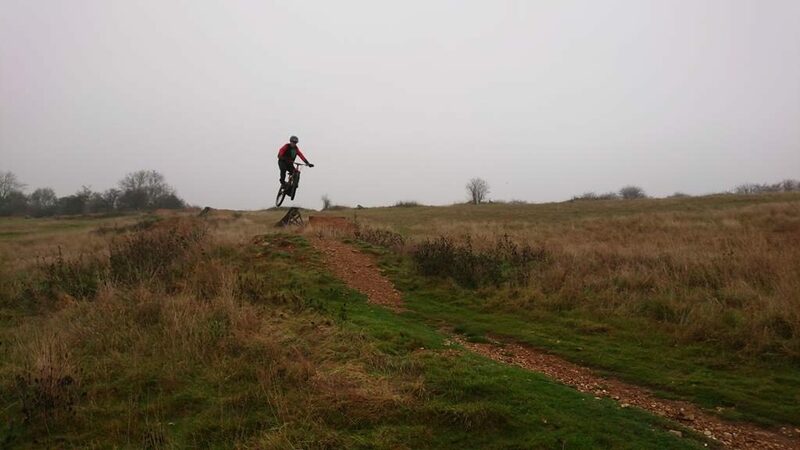 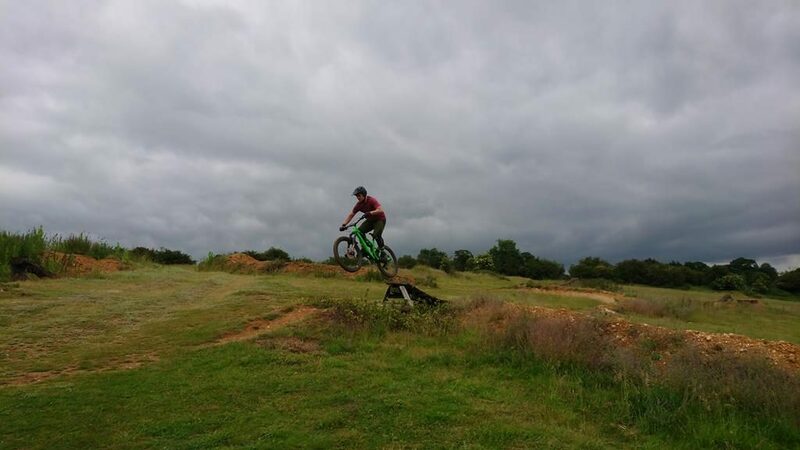 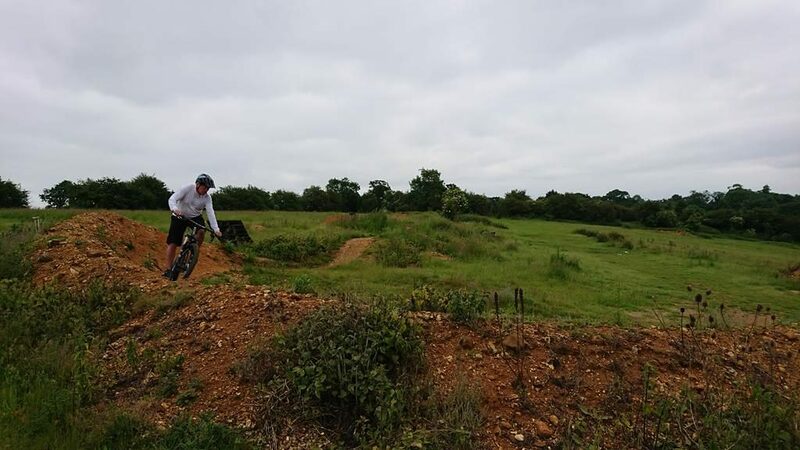 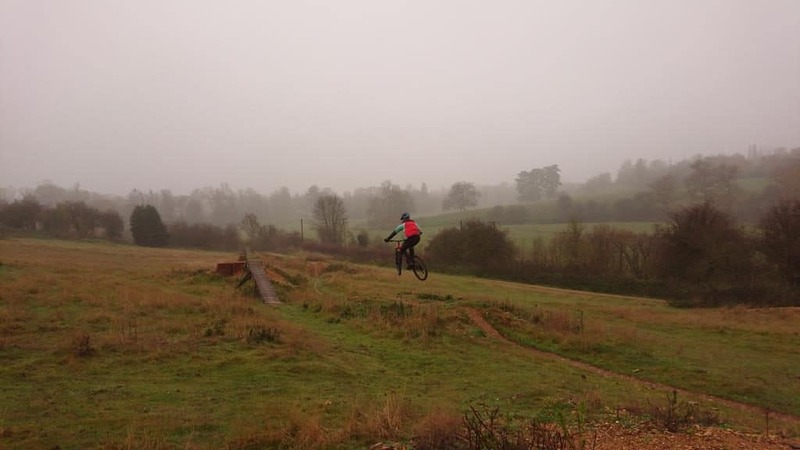 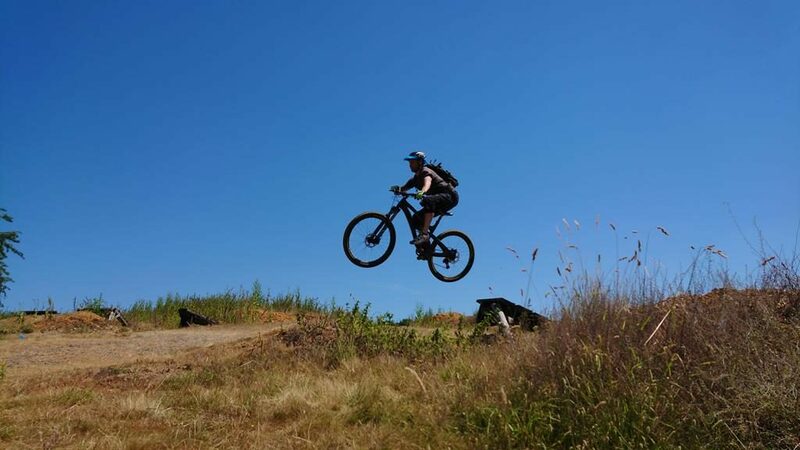 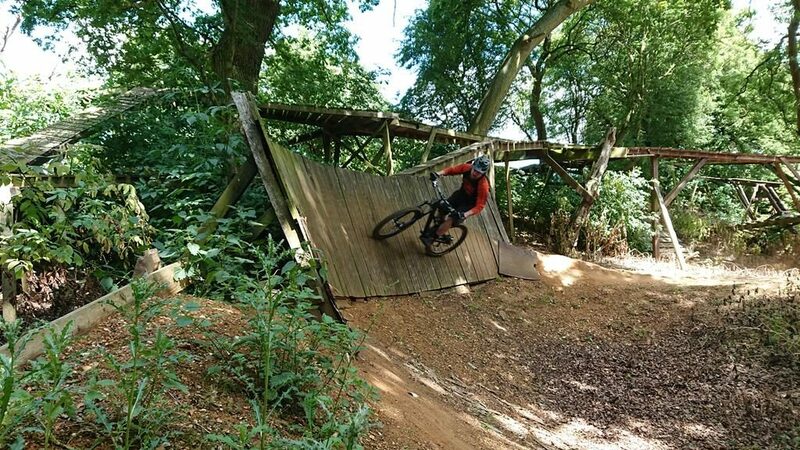 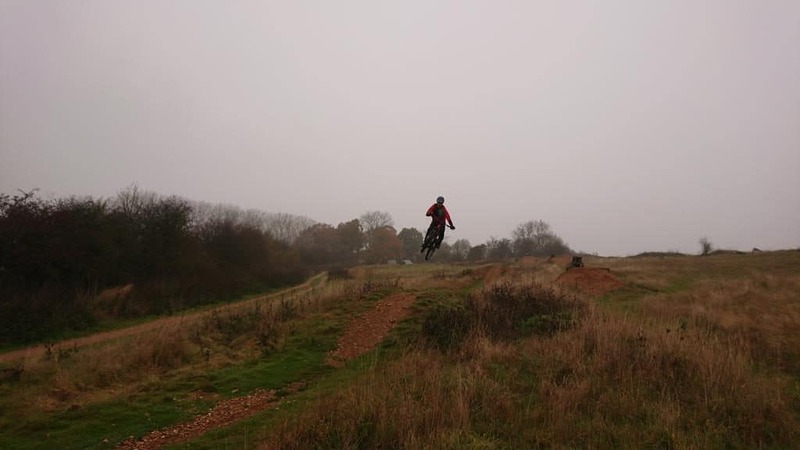 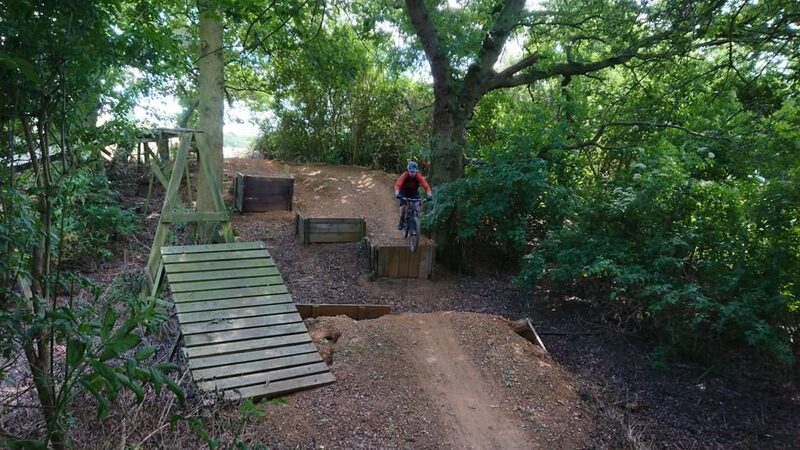 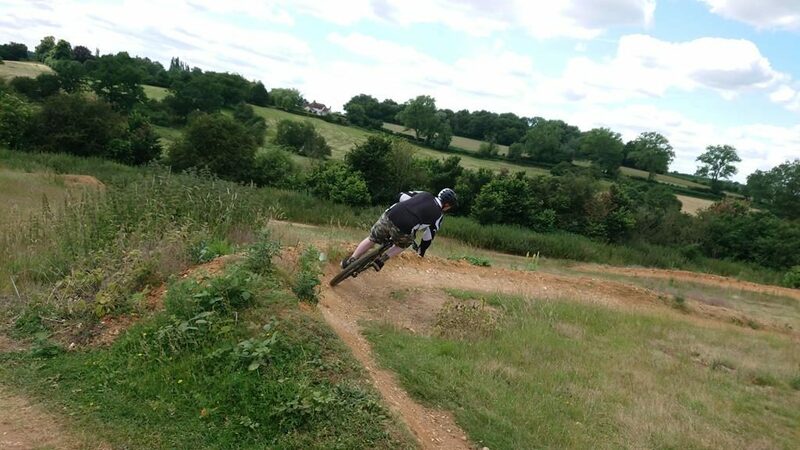 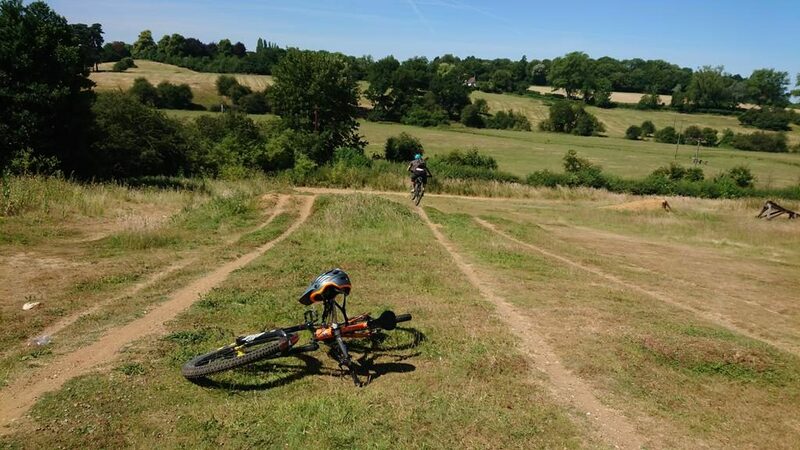 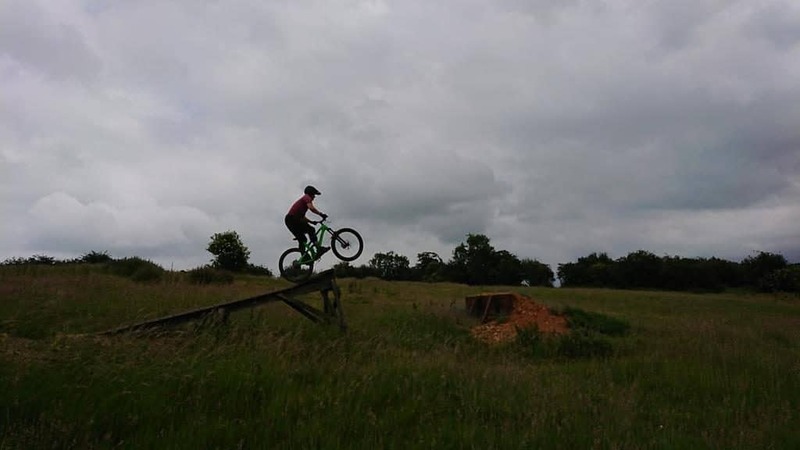 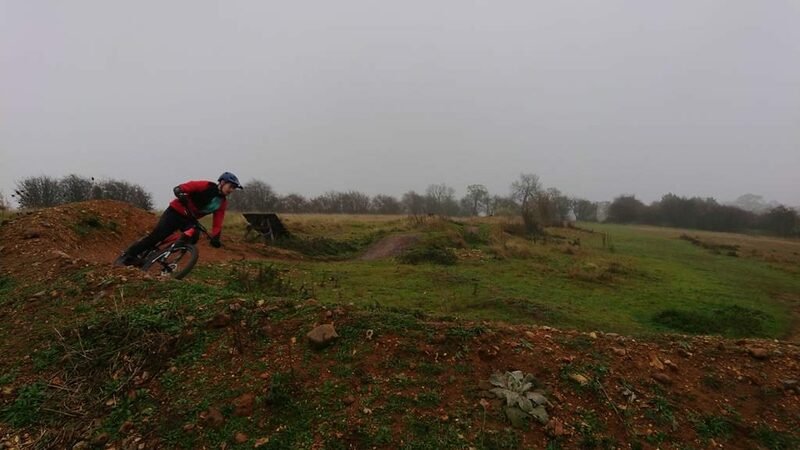 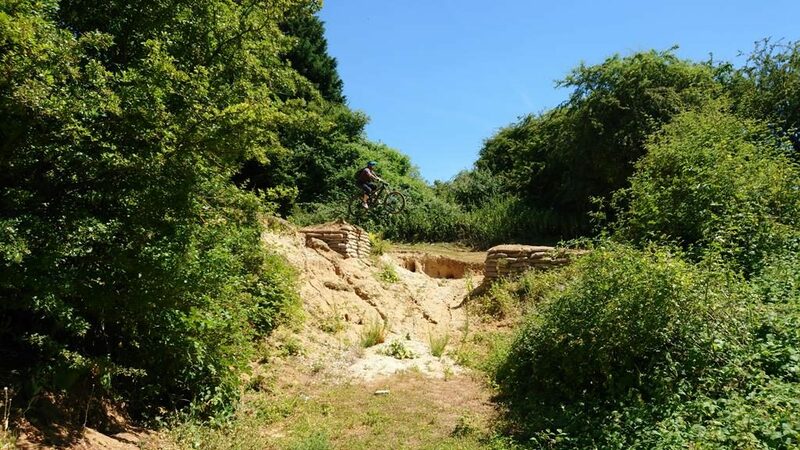 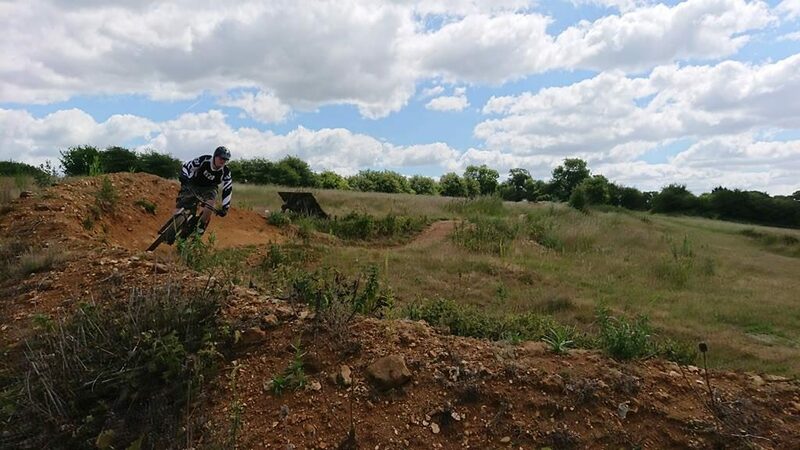 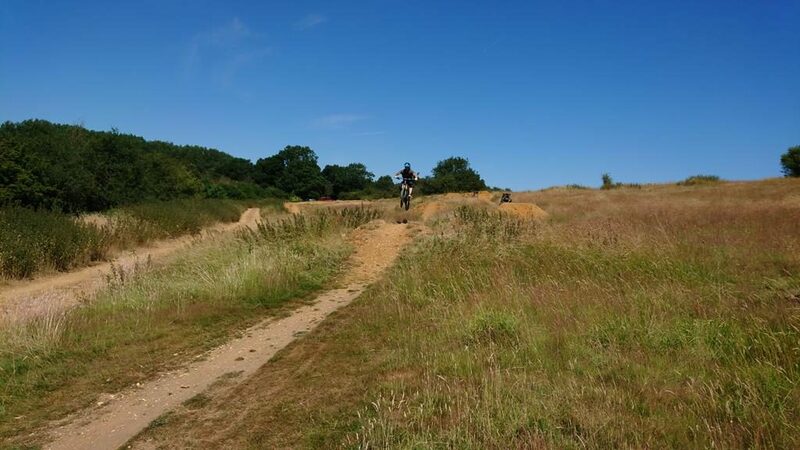 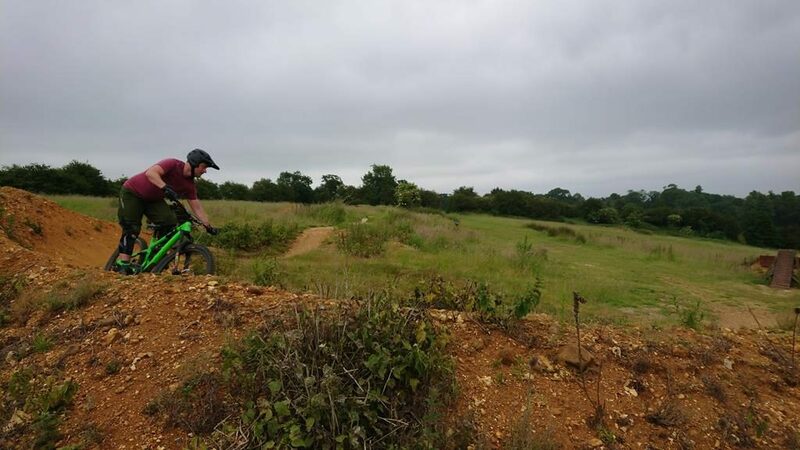 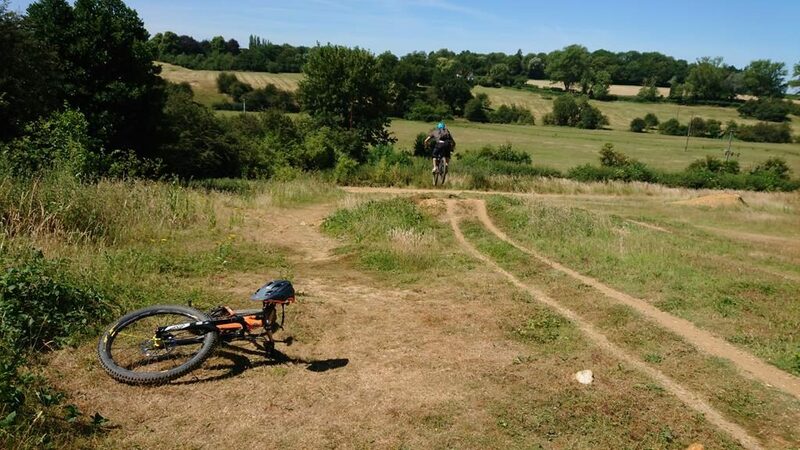 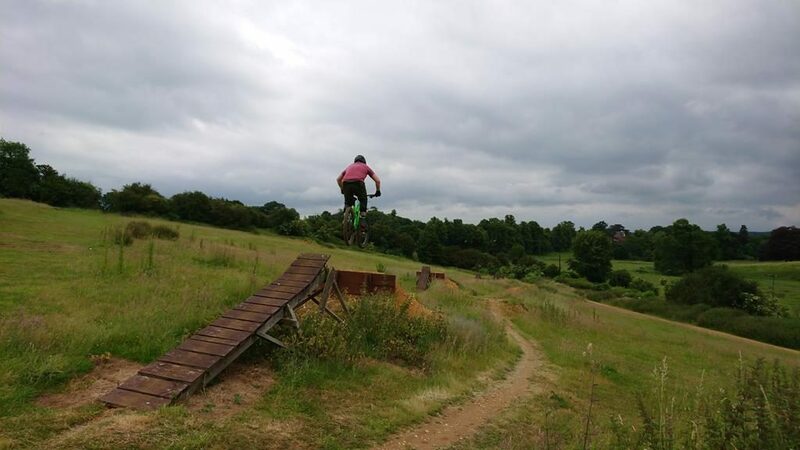 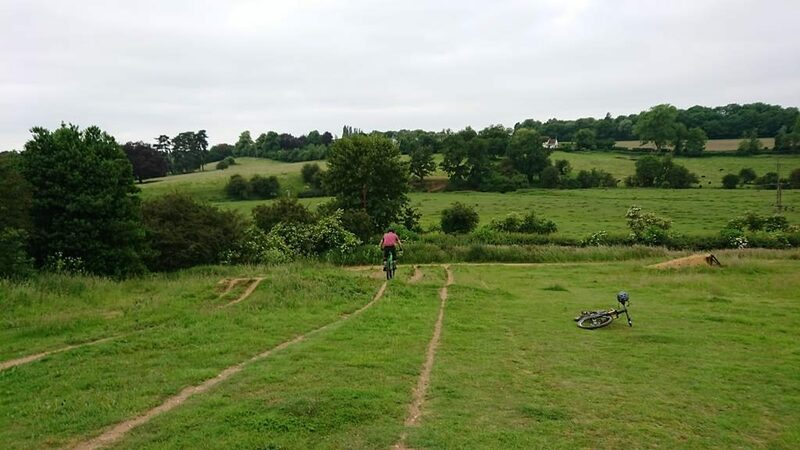 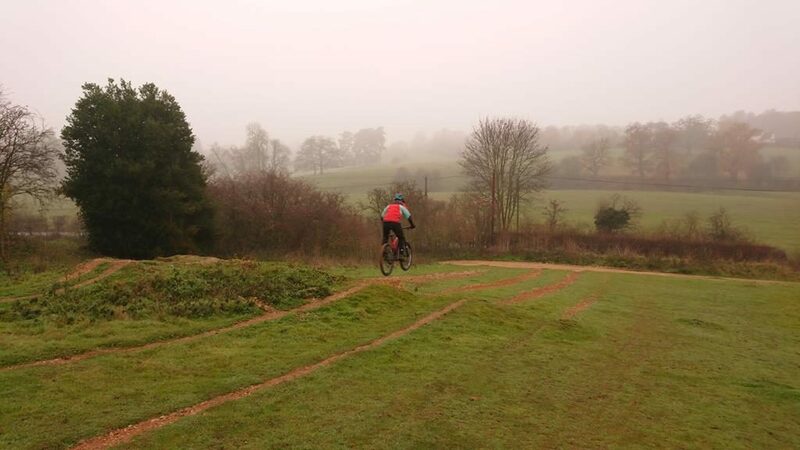 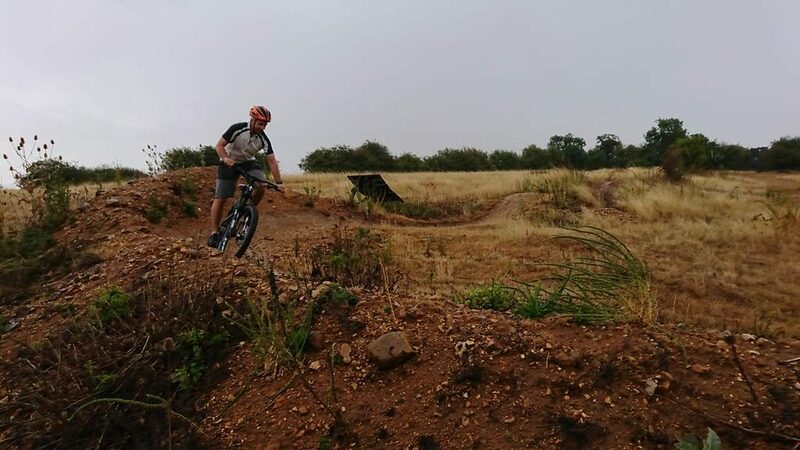 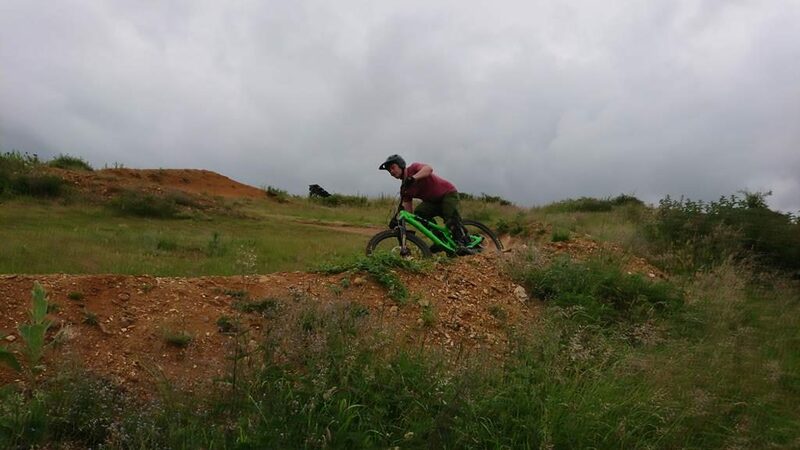 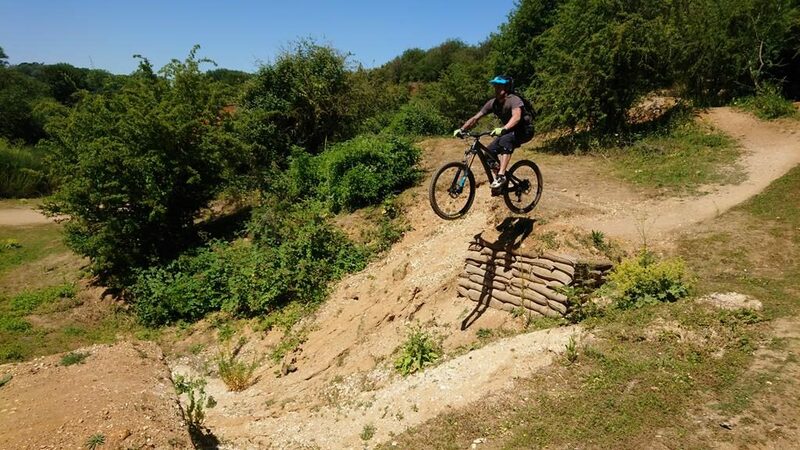 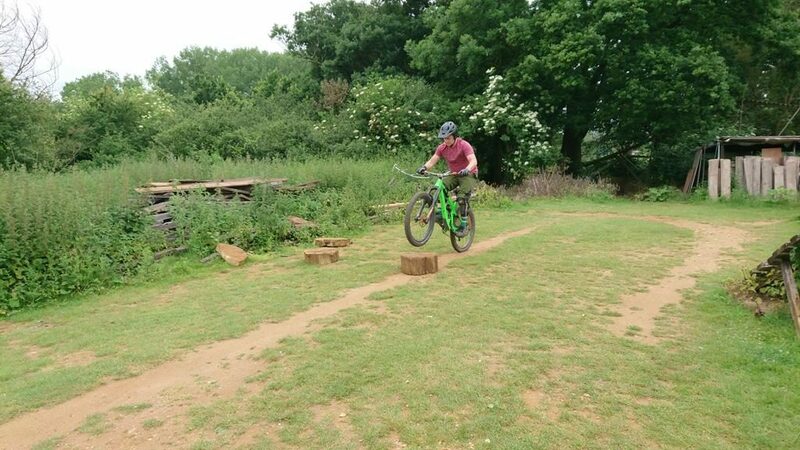 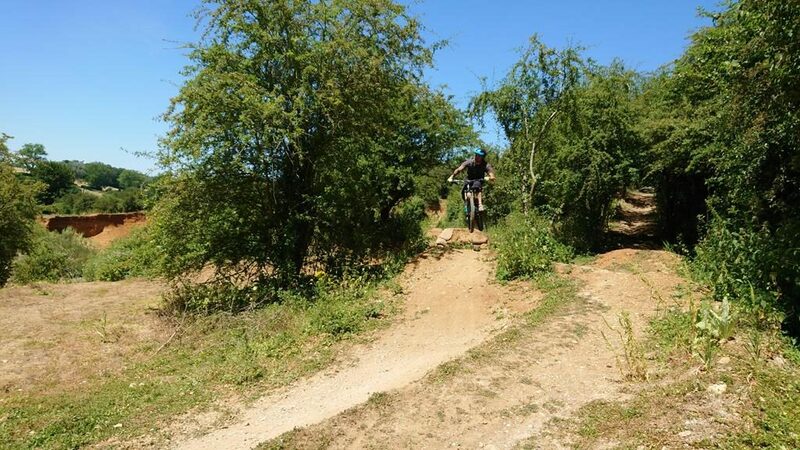 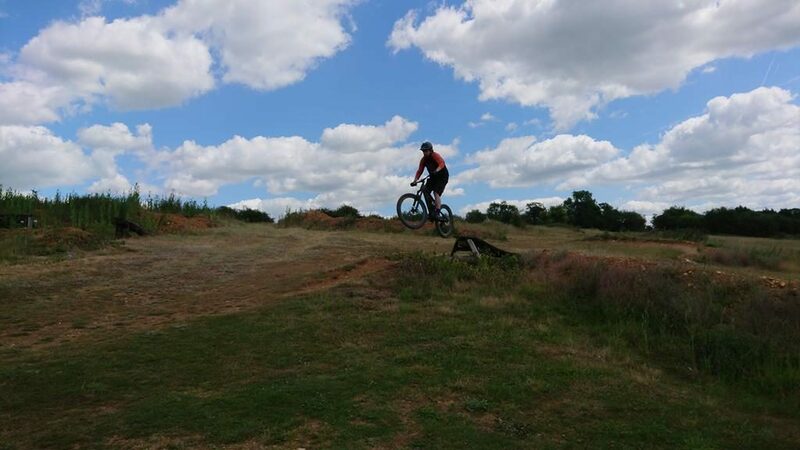 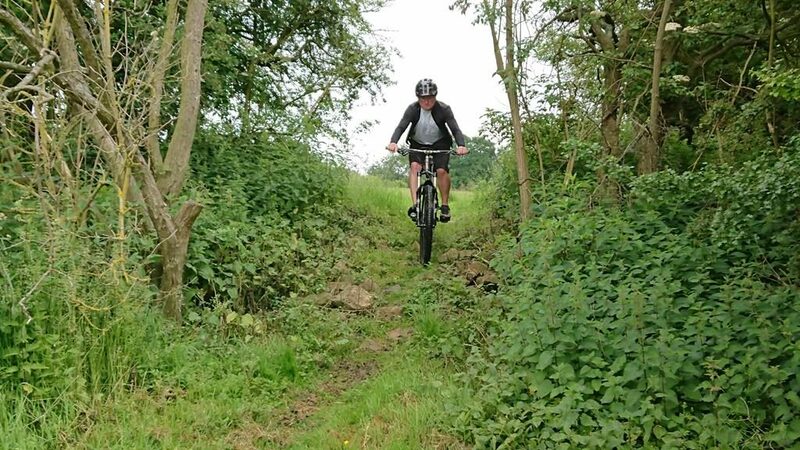 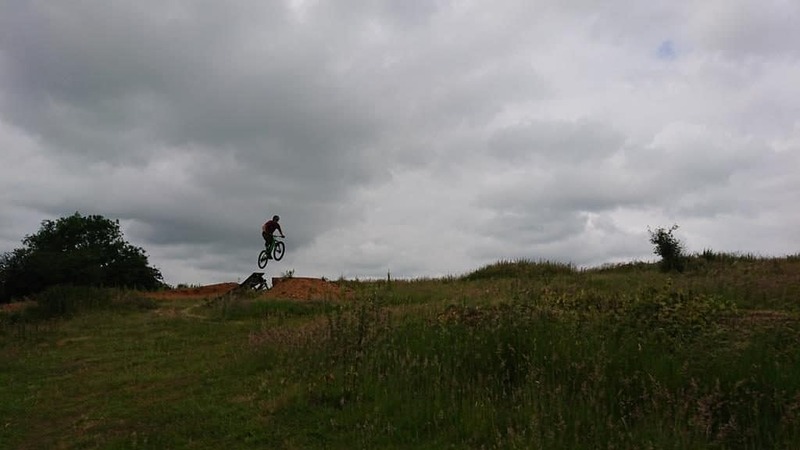 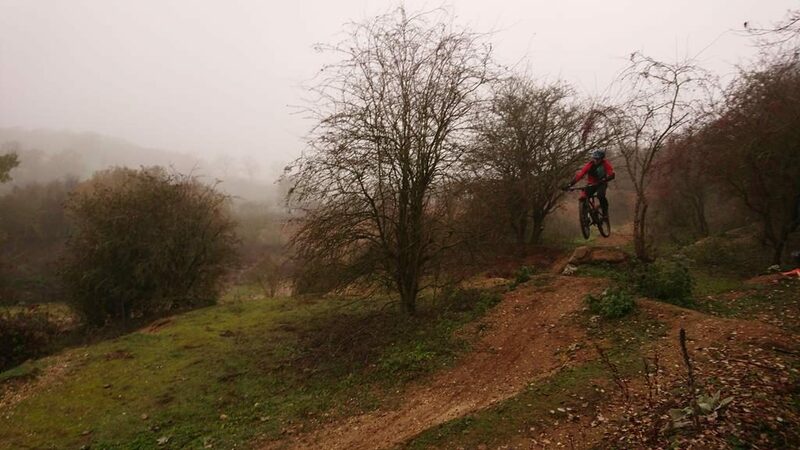 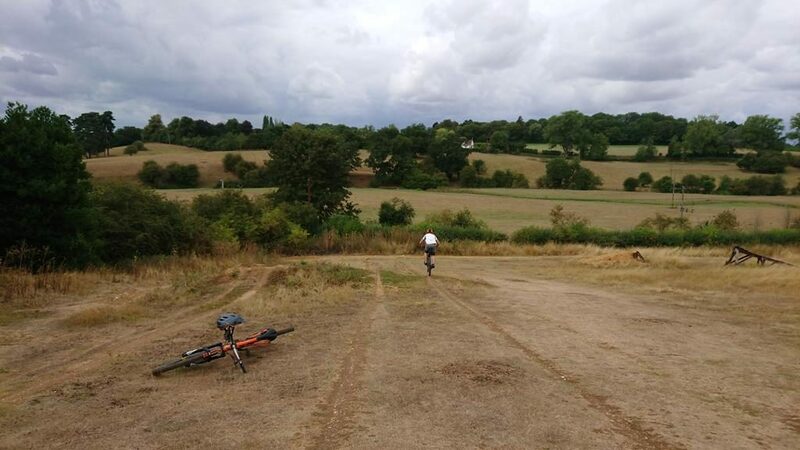 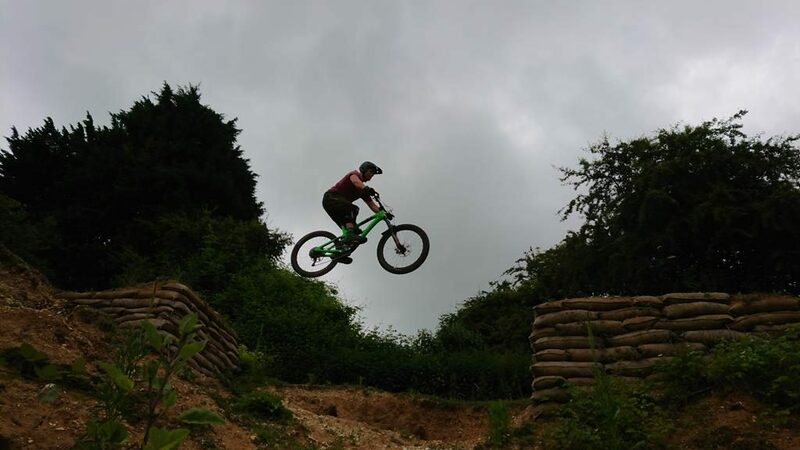 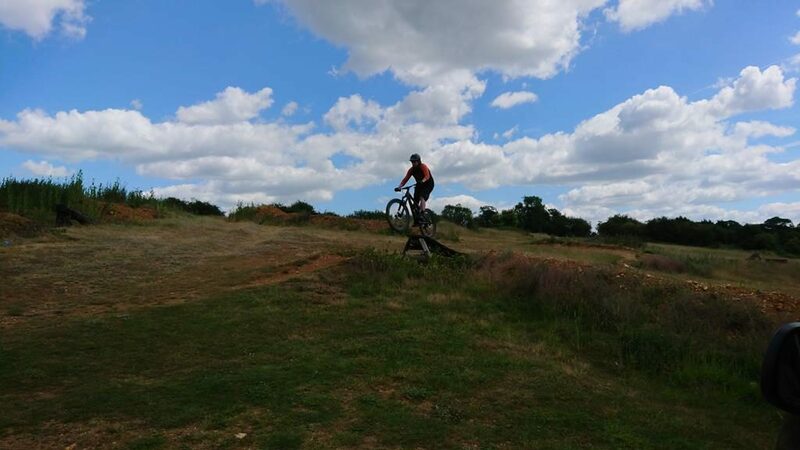 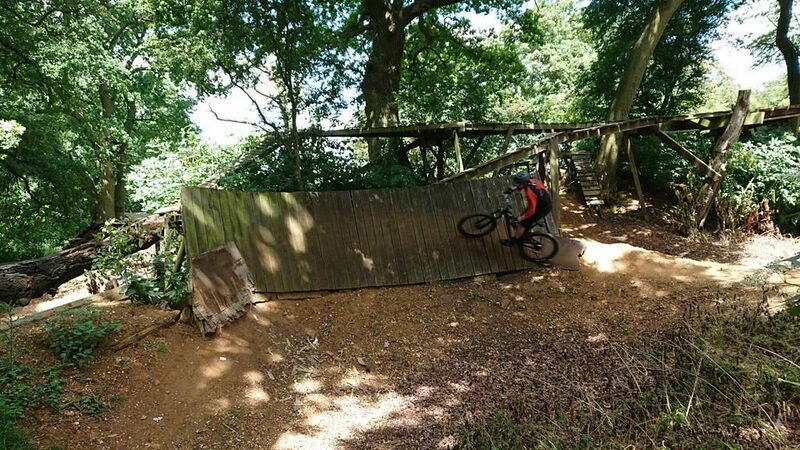 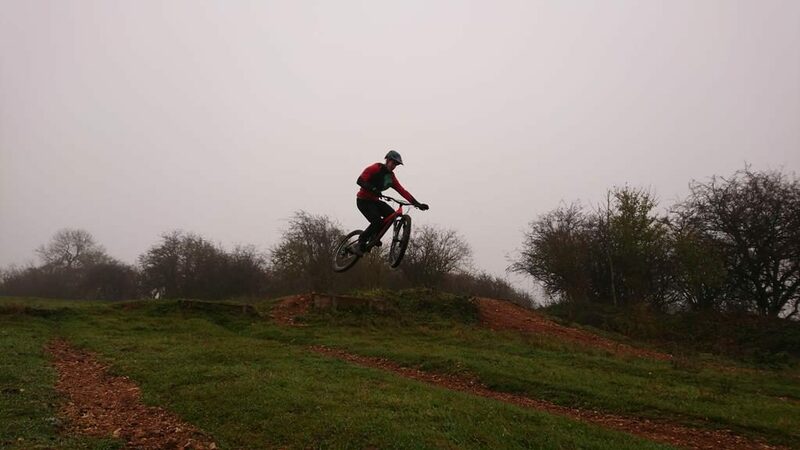 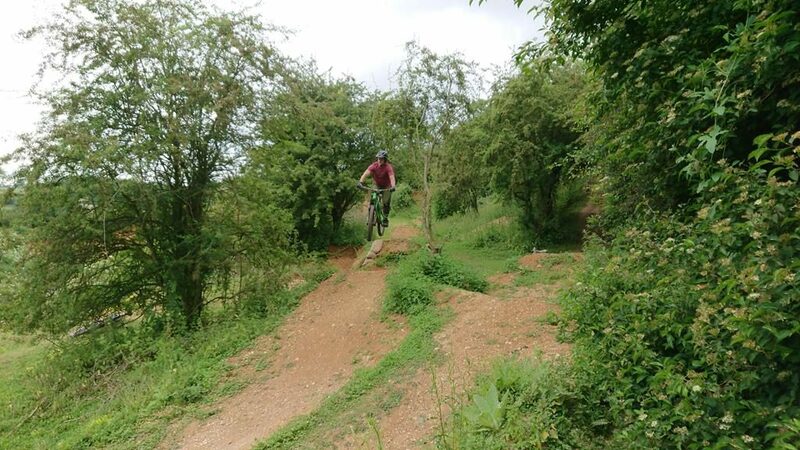 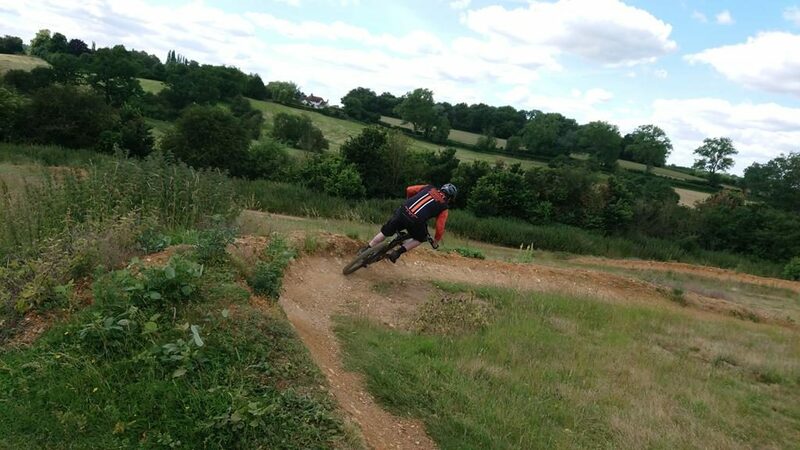 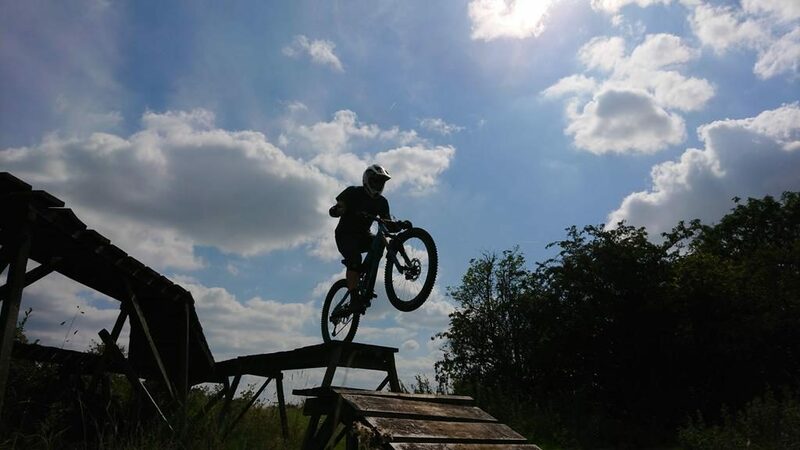 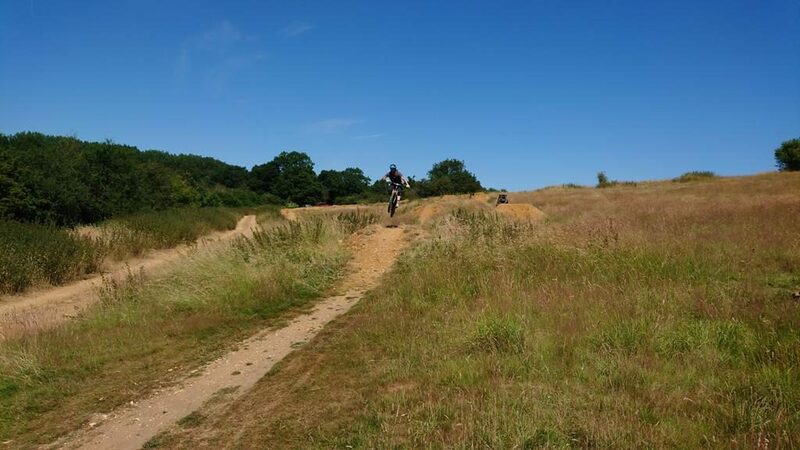 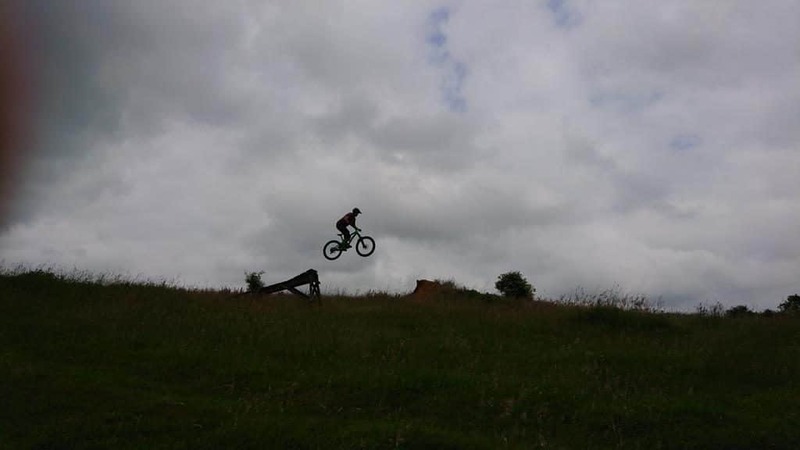 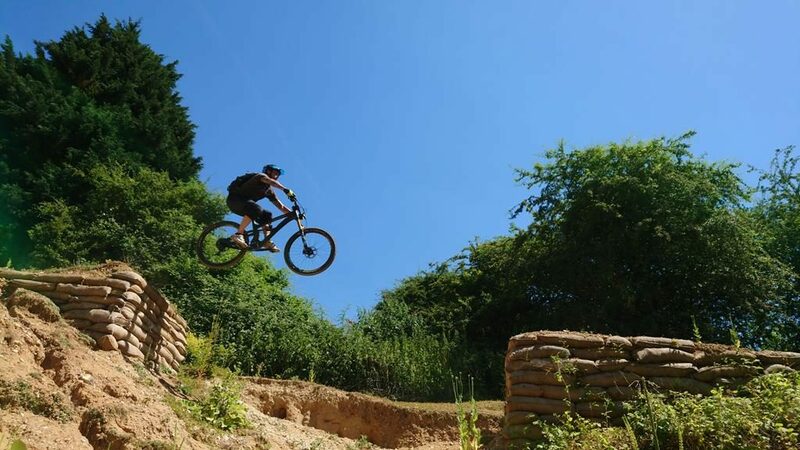 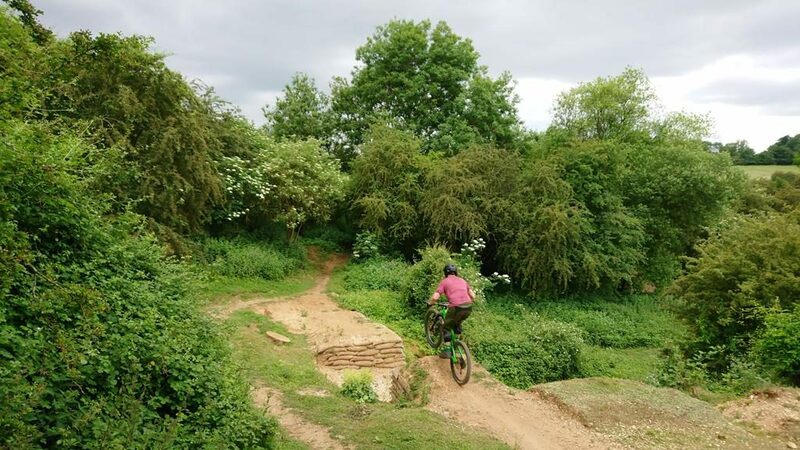 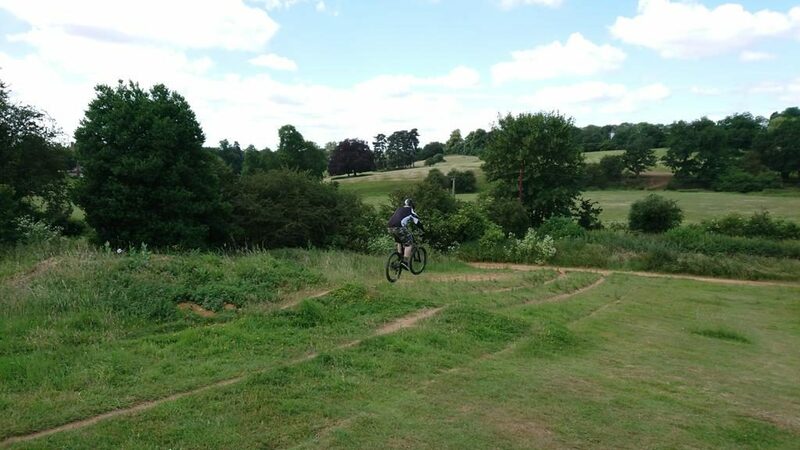 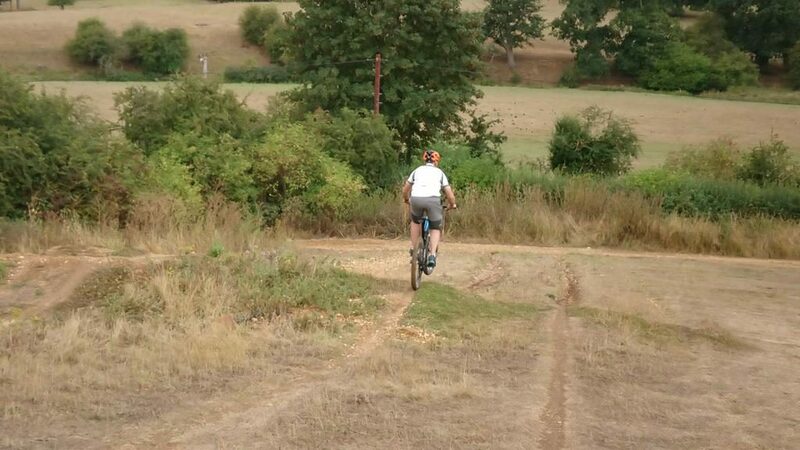 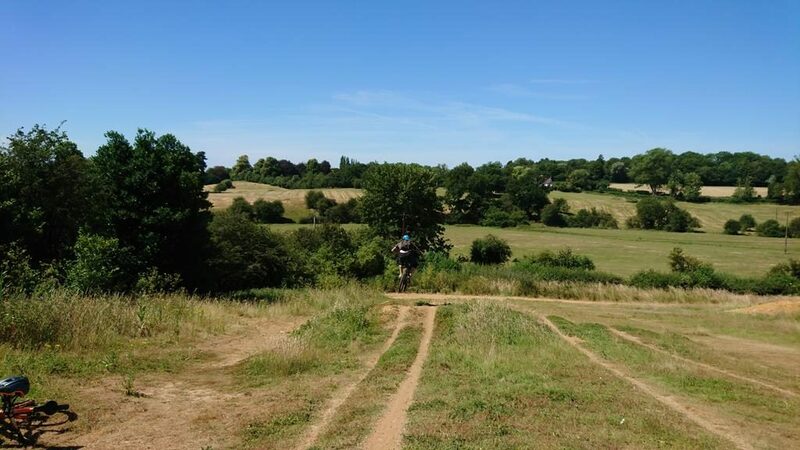 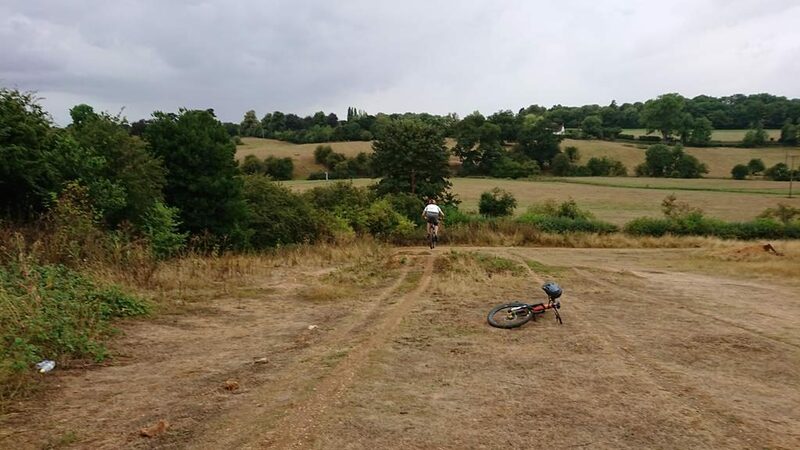 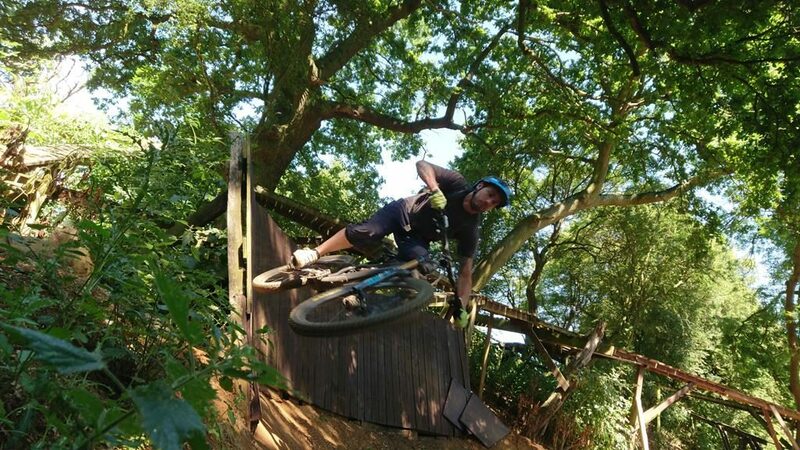 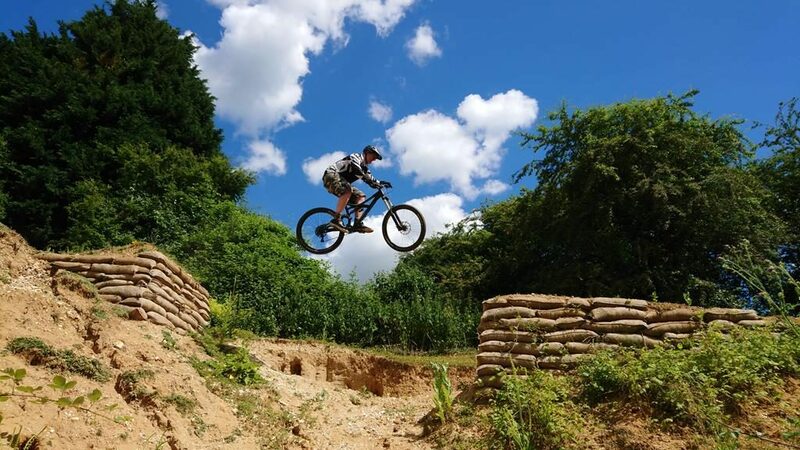 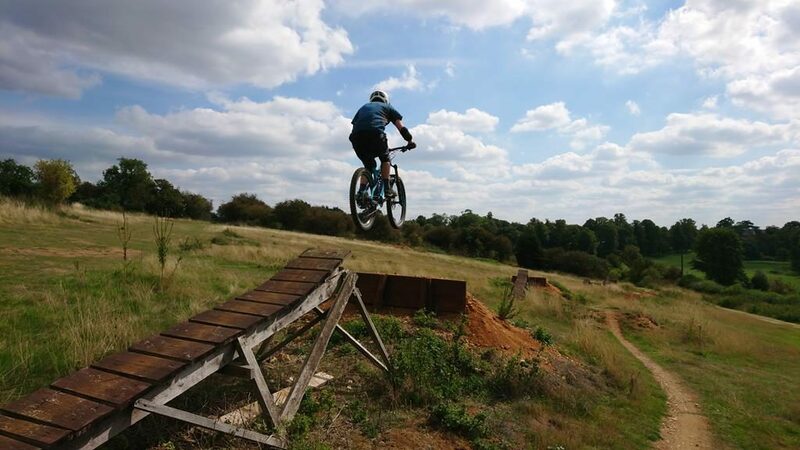 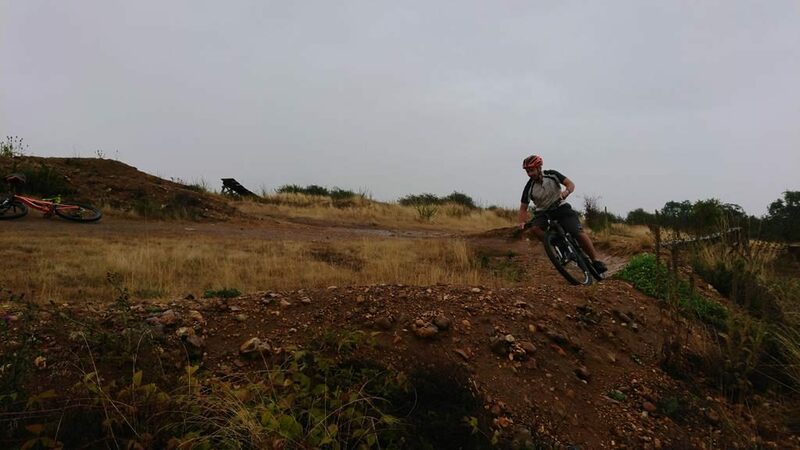 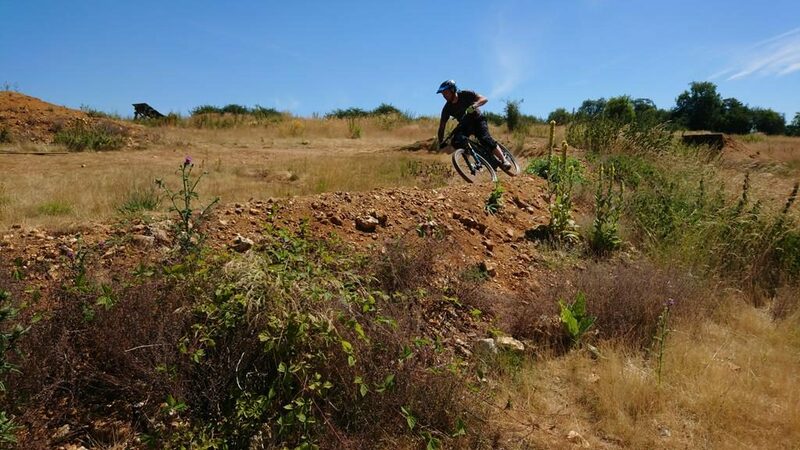 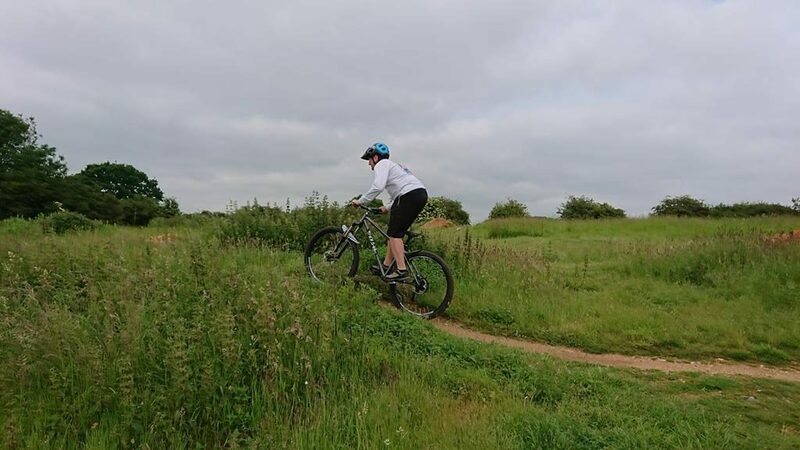 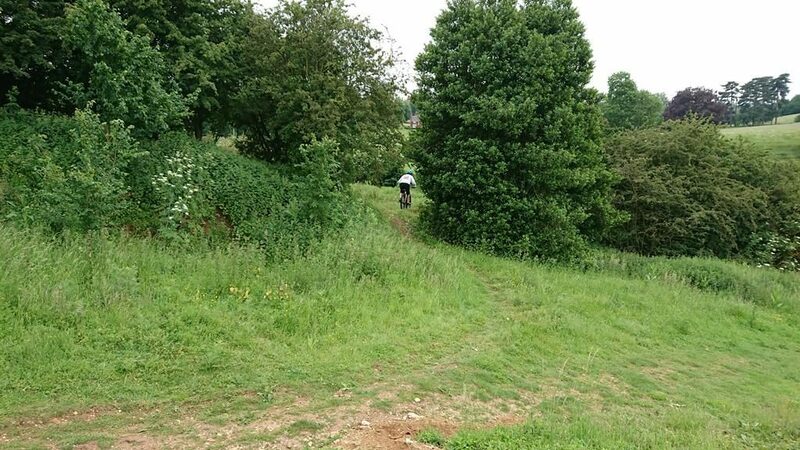 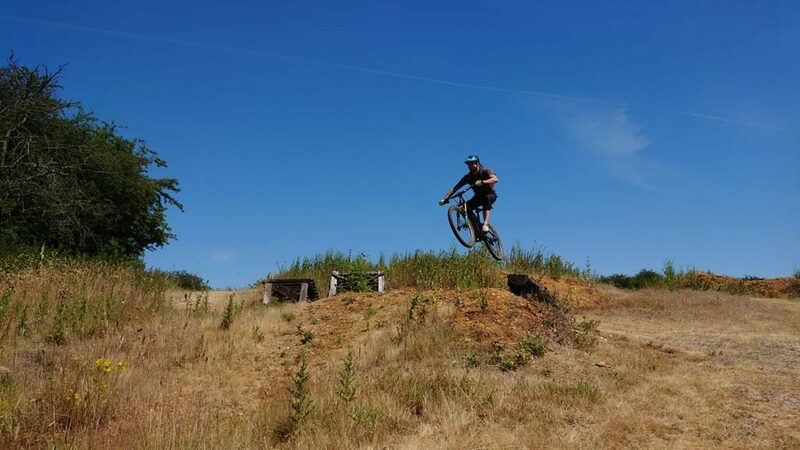 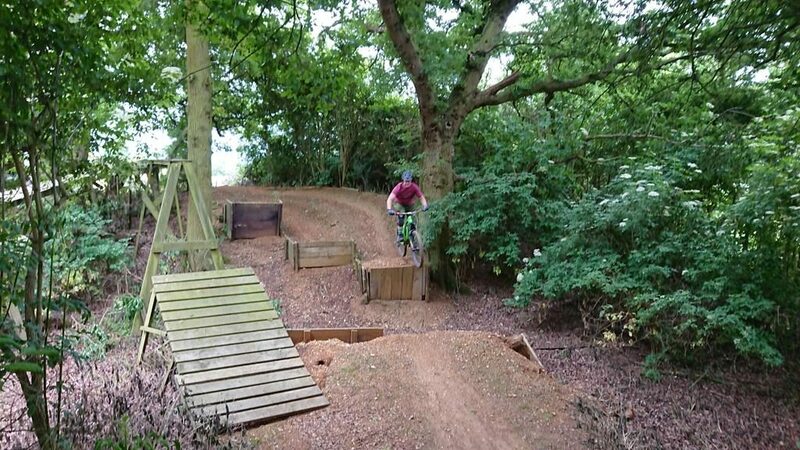 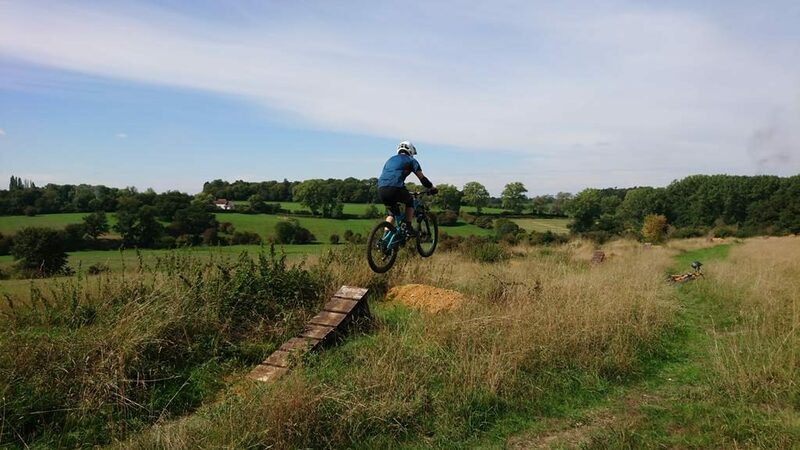 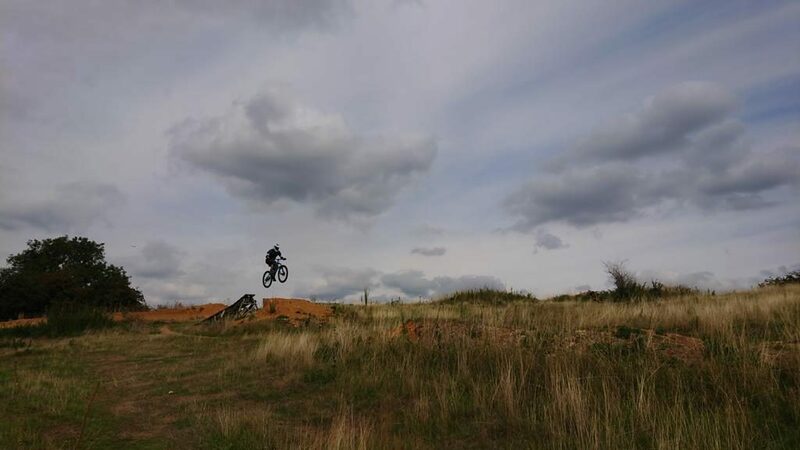 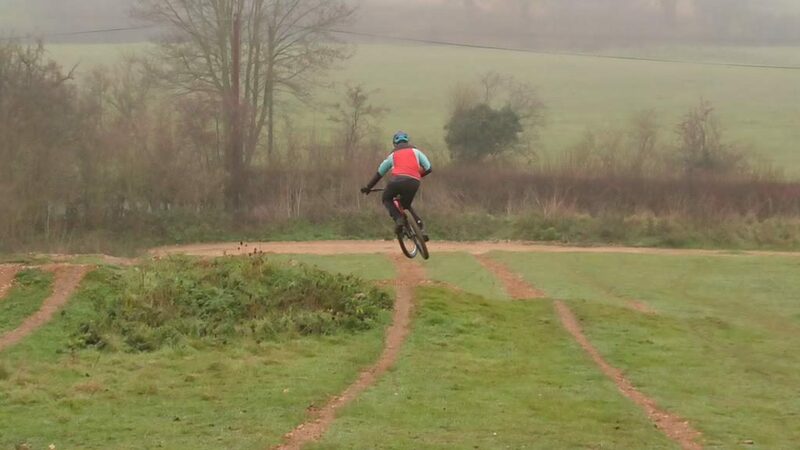 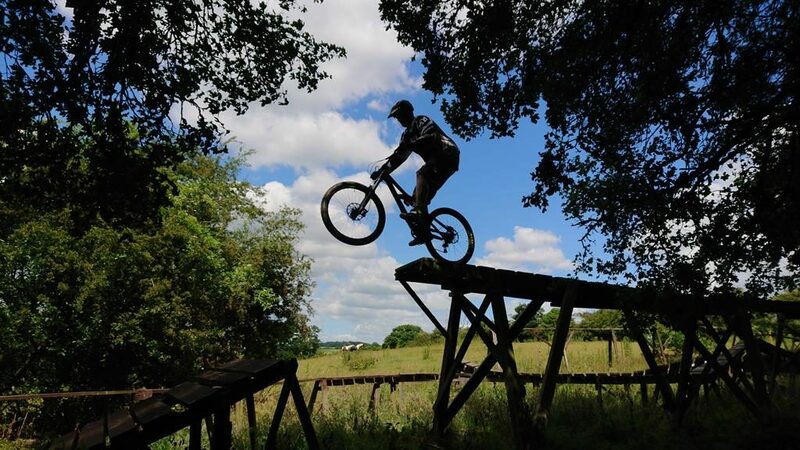 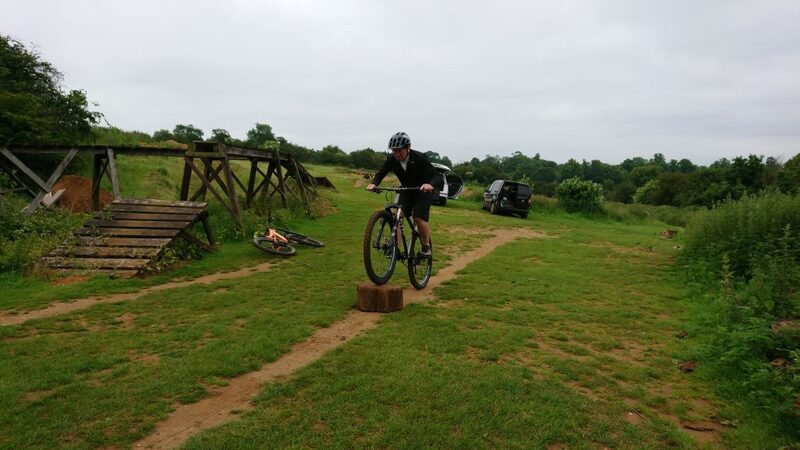 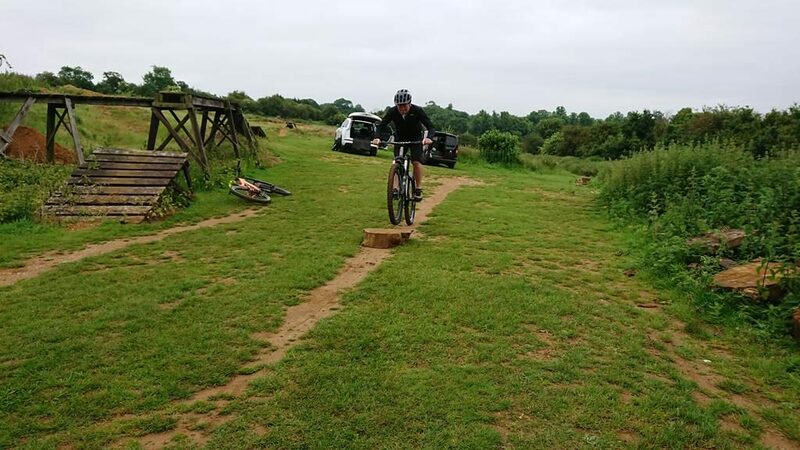 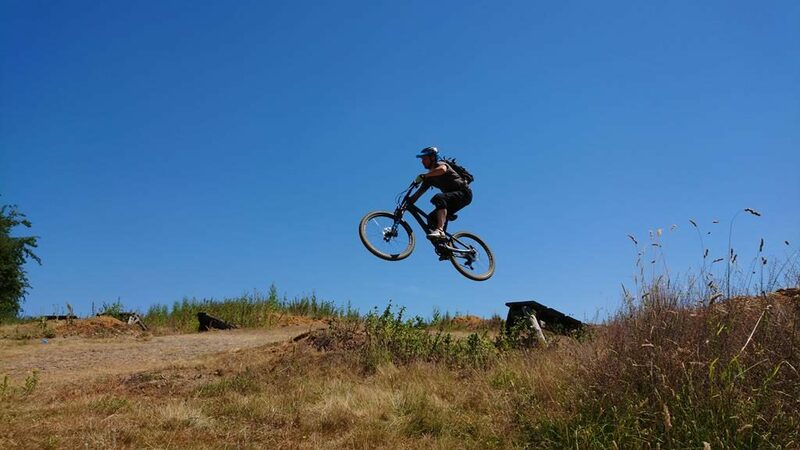 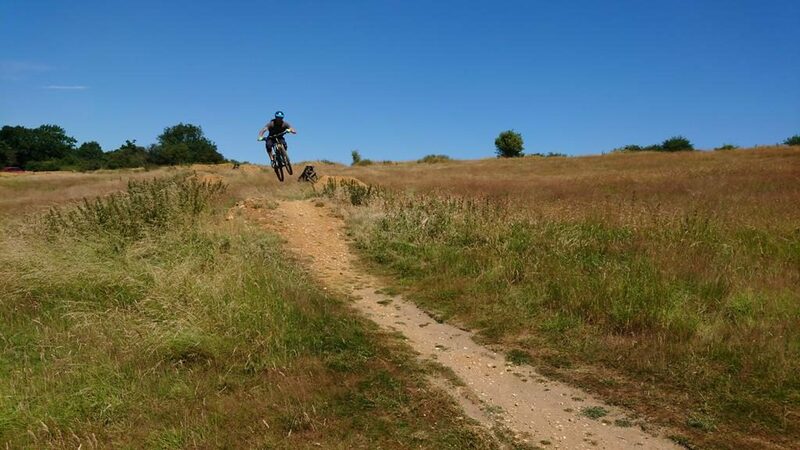 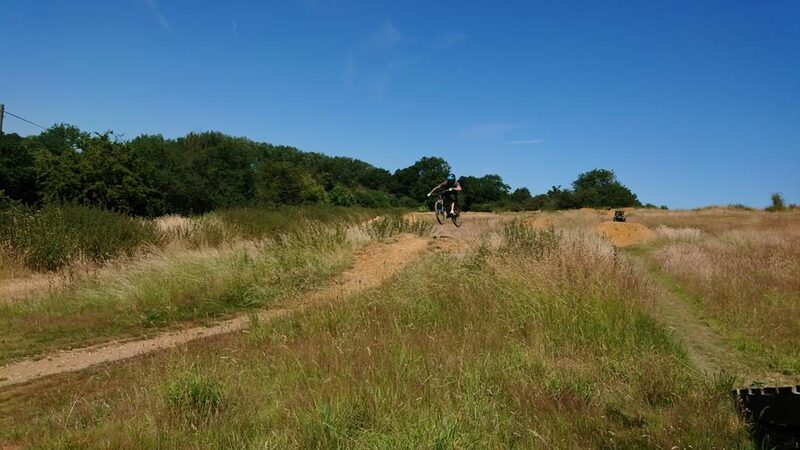 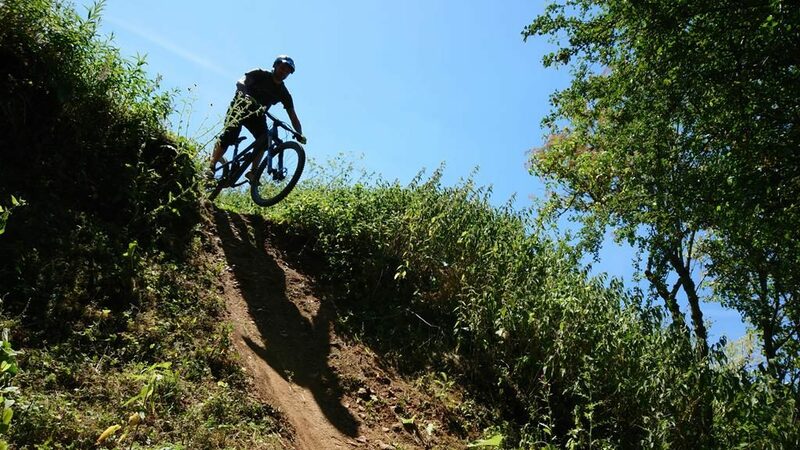 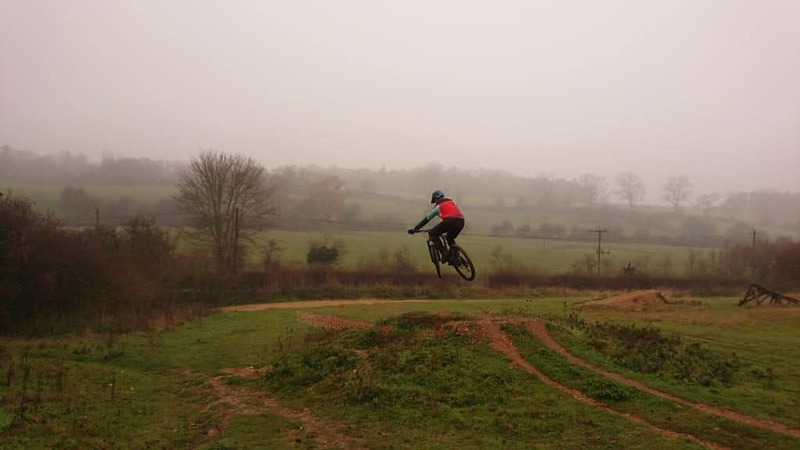 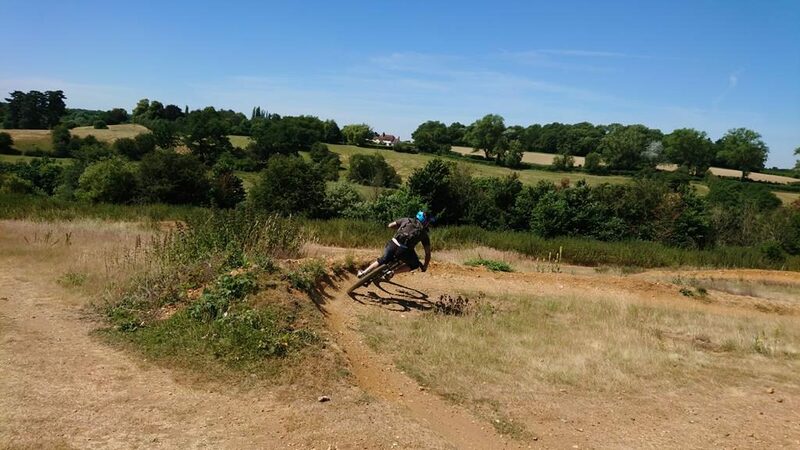 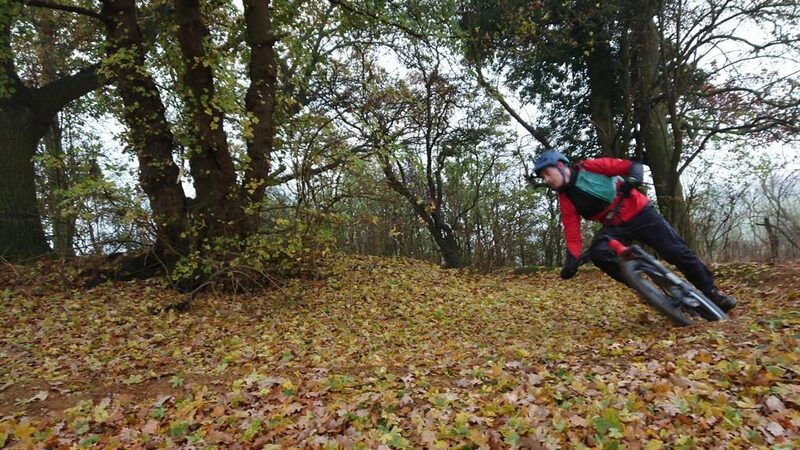 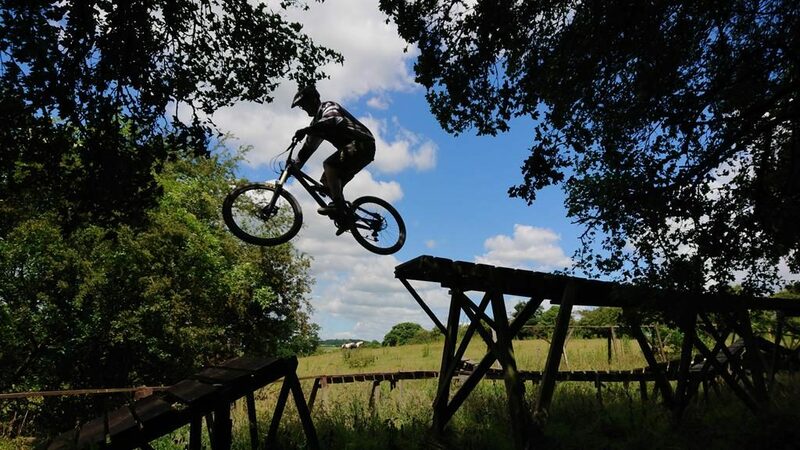 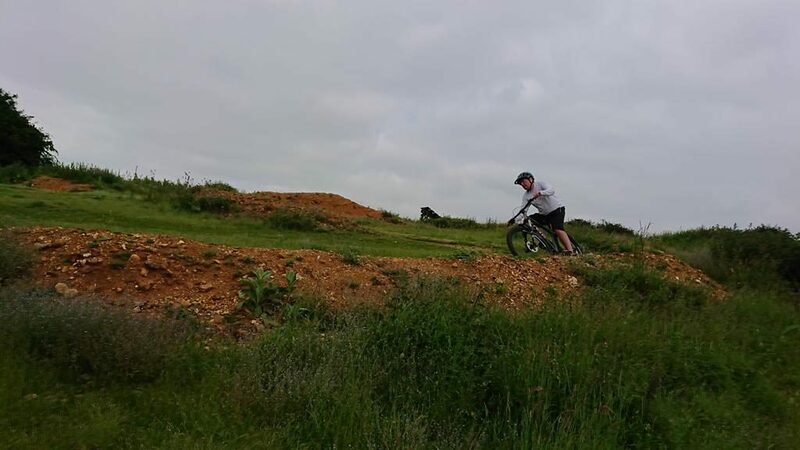 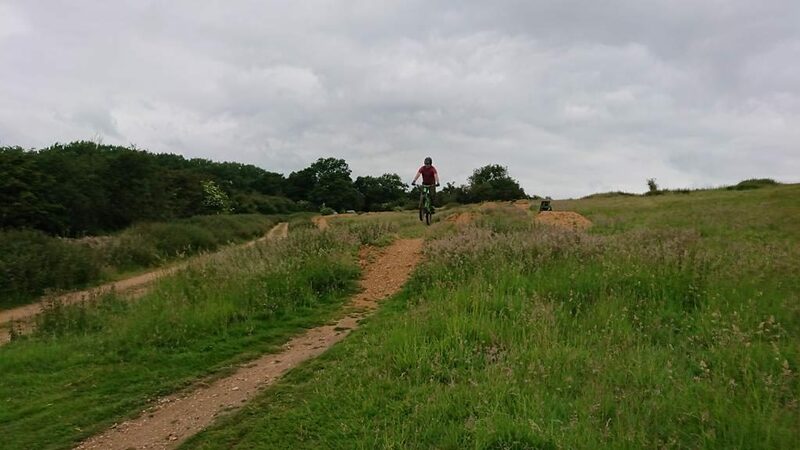 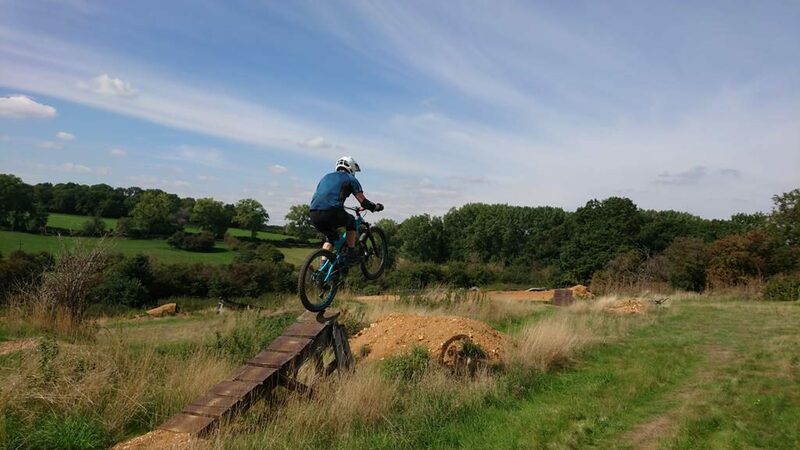 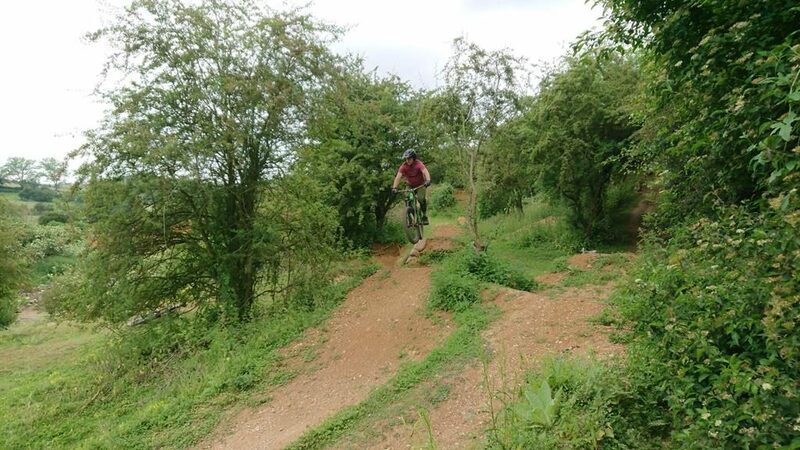 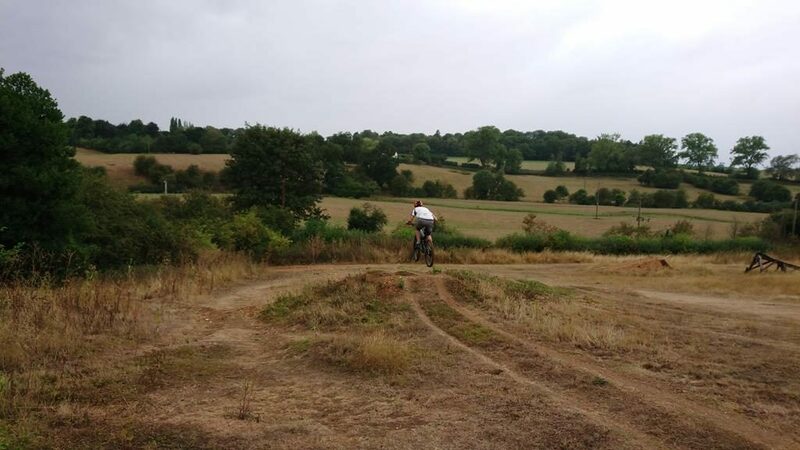 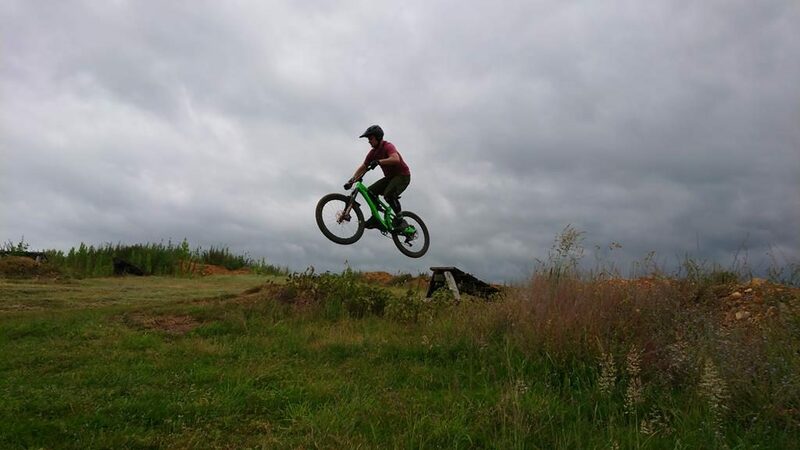 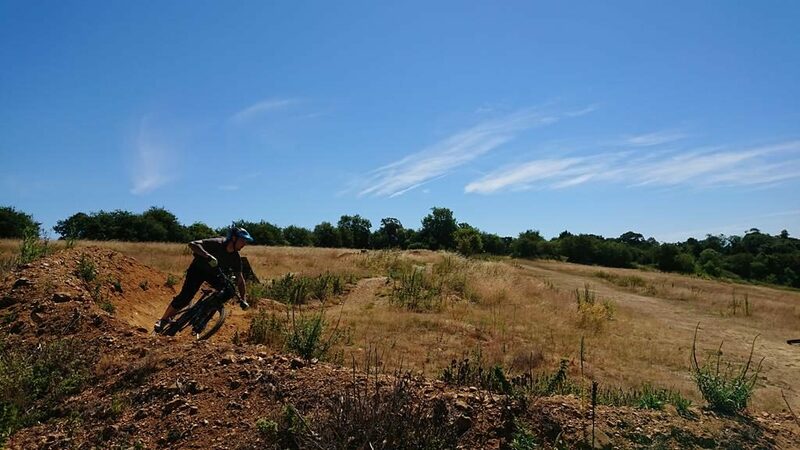 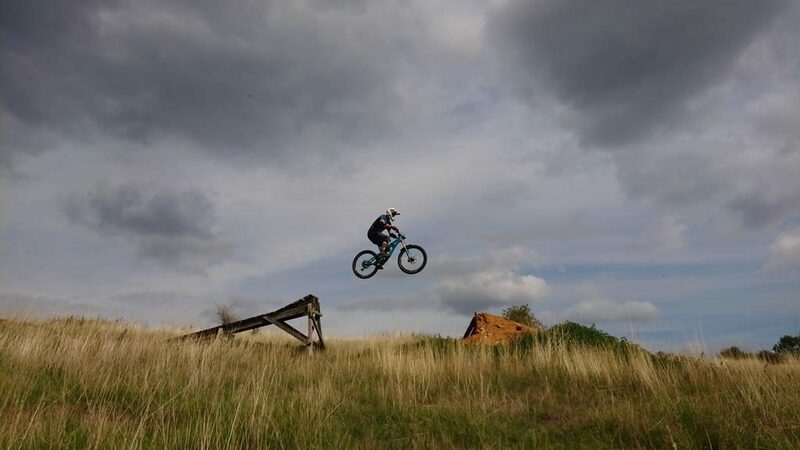 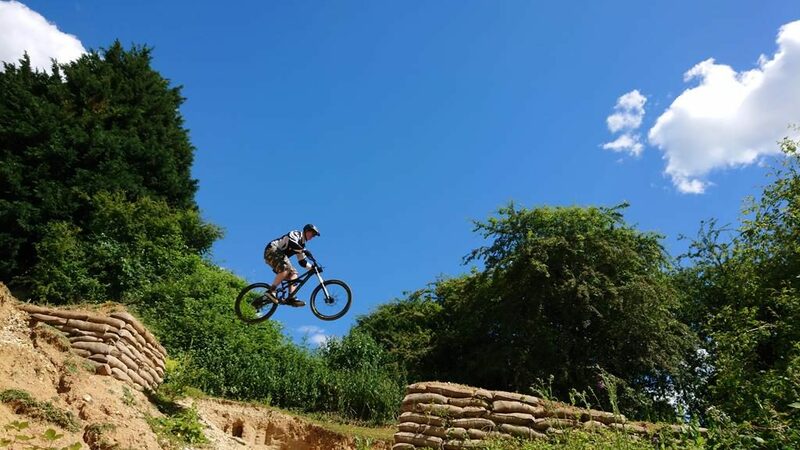 Luke came to me for mountain bike skills coaching as he wanted to get faster in corners but also learn to jump as he feels a dead sailor when jumping. 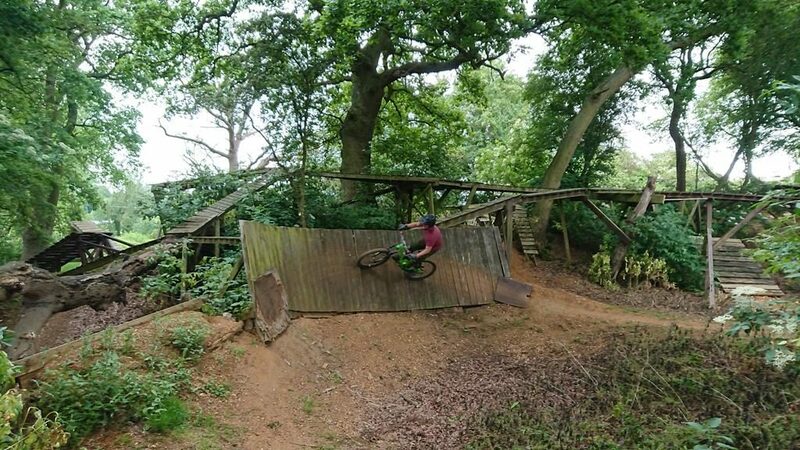 I broke his skills right down and rebuilt them with only what he needed to do rather than what he thought he should do. 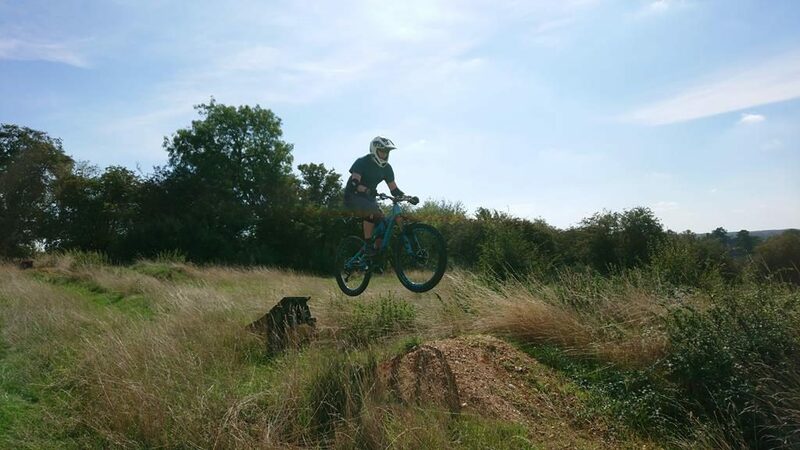 The results were awesome! 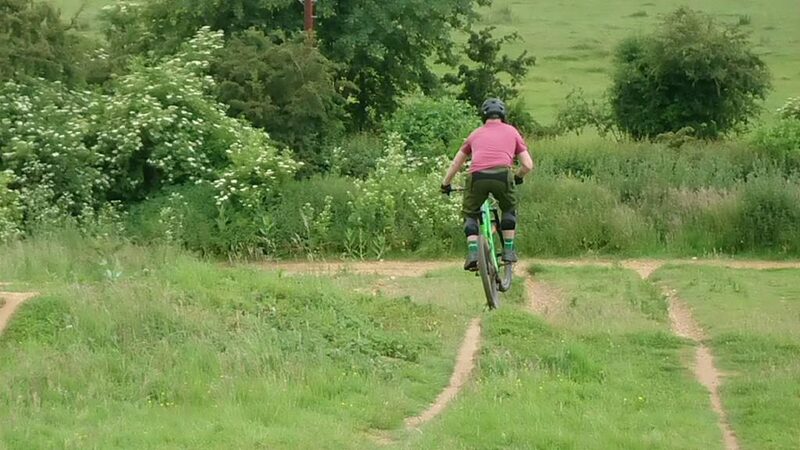 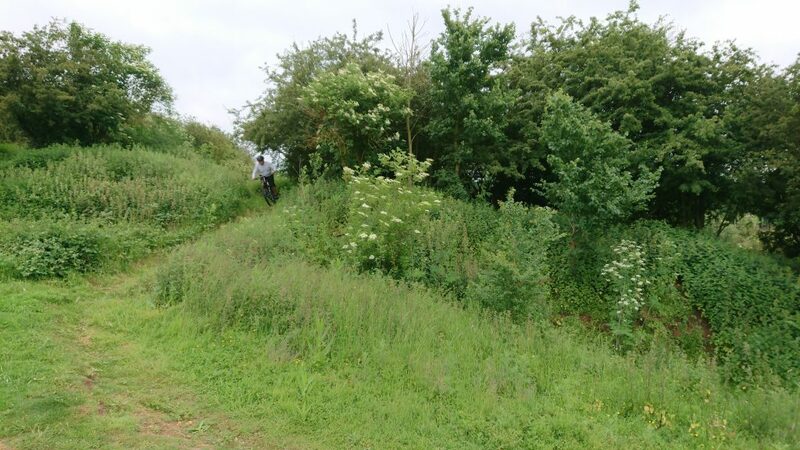 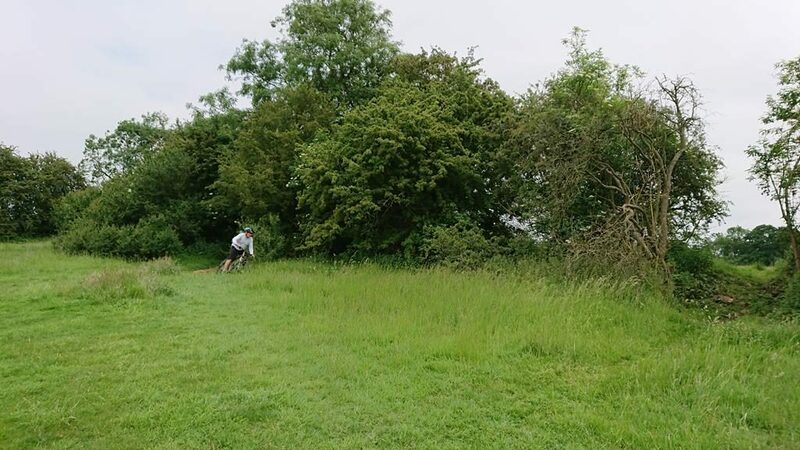 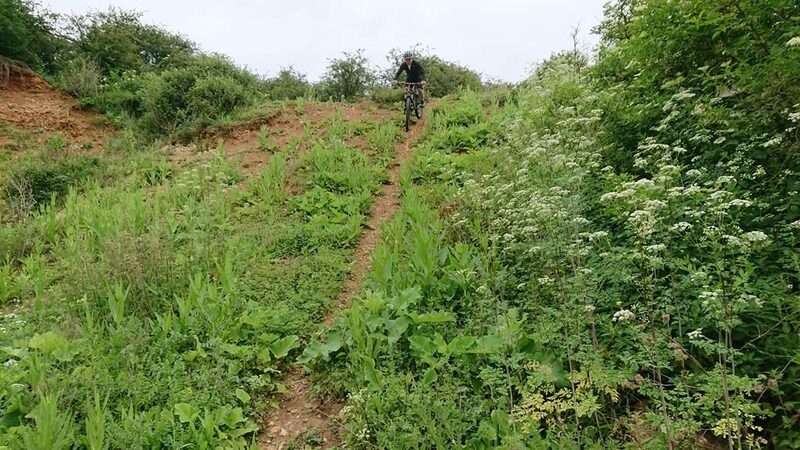 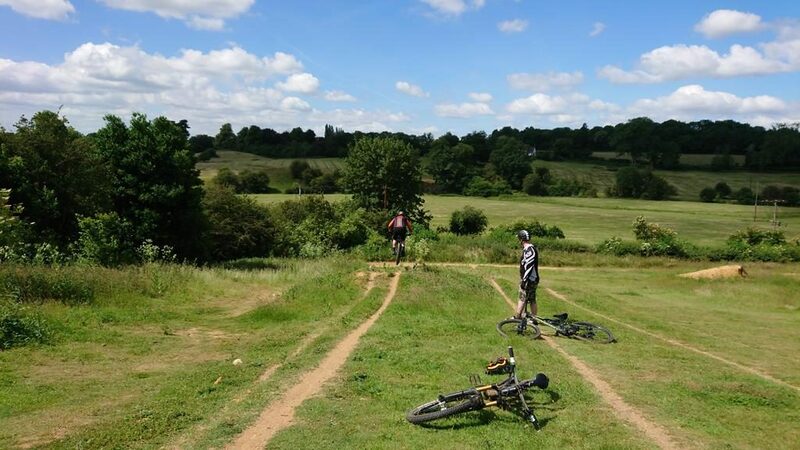 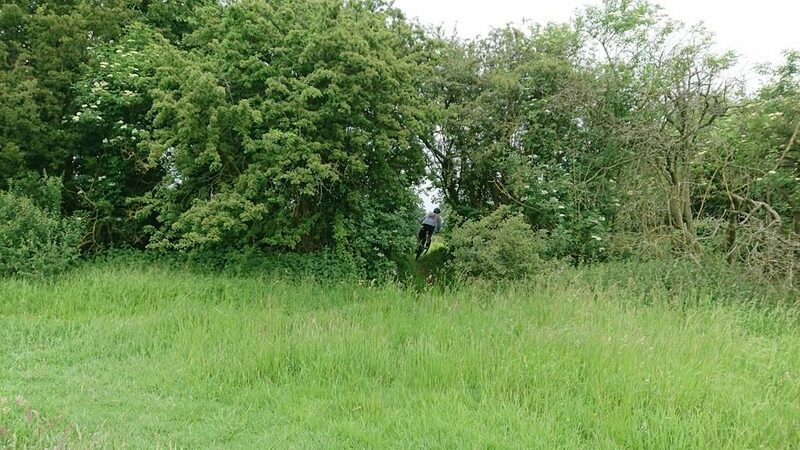 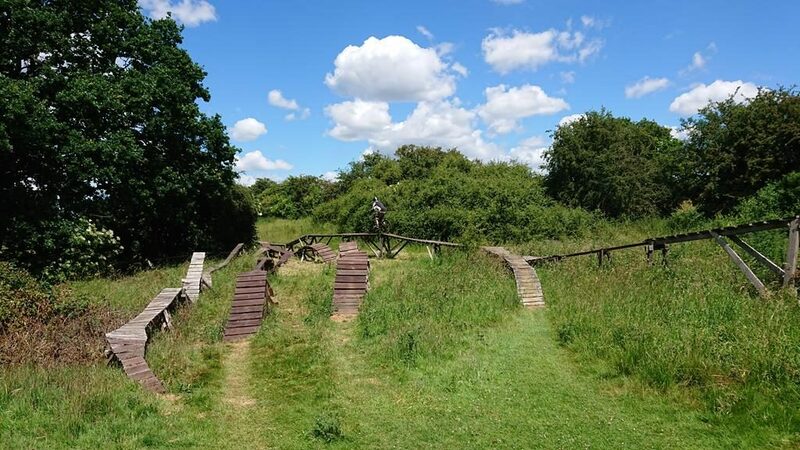 Robin had been seeking more control in his riding and his path led to myself and a voucher for mountain bike coaching as a birthday present from his partner sealed it. 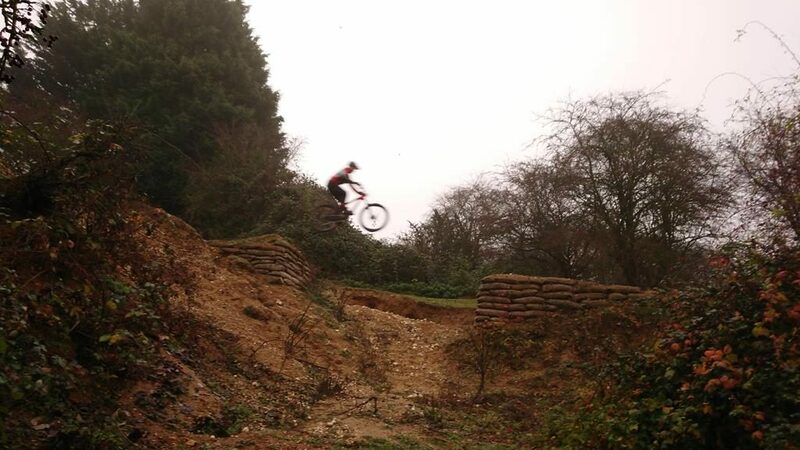 I broke his riding down to it’s smallest parts and then re built him, Steve austin stylee. 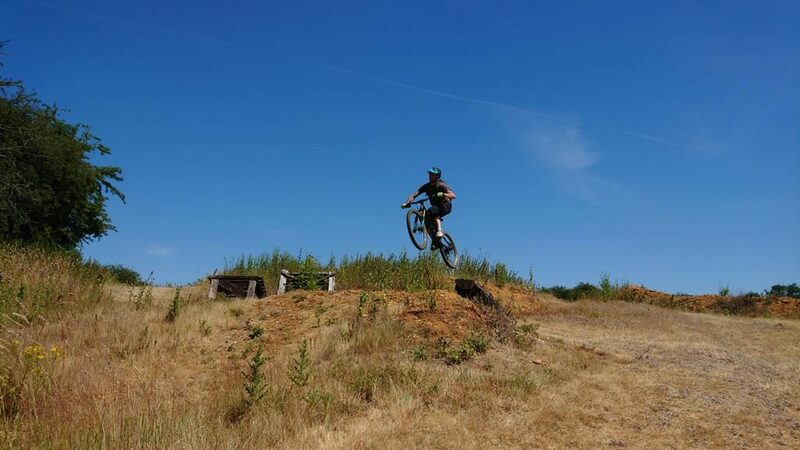 What a session it was. 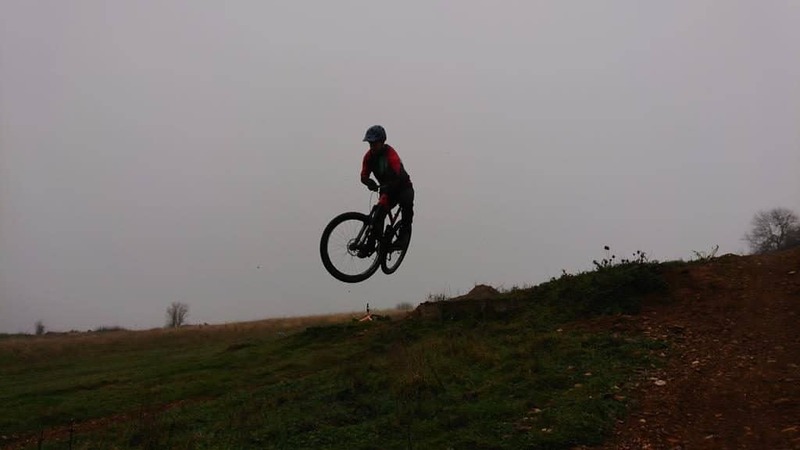 Robin wanted to gain more confidence at speed and also to jump more consistently. 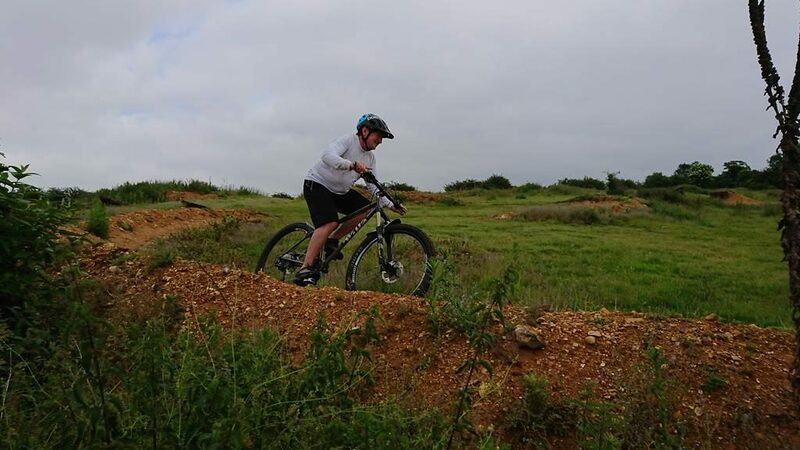 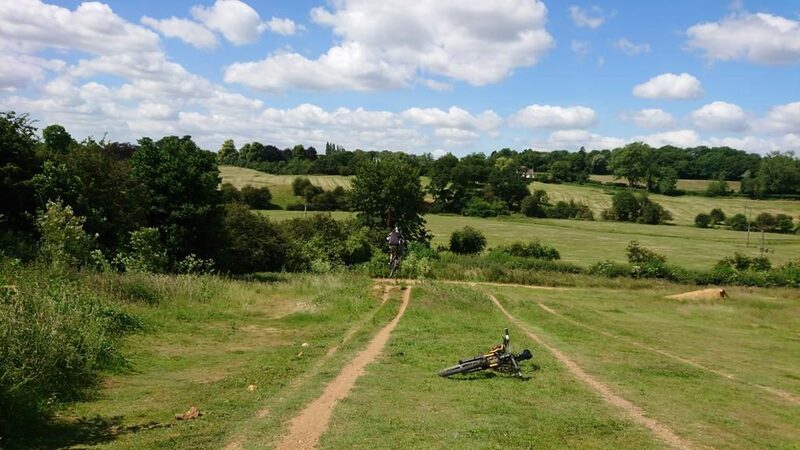 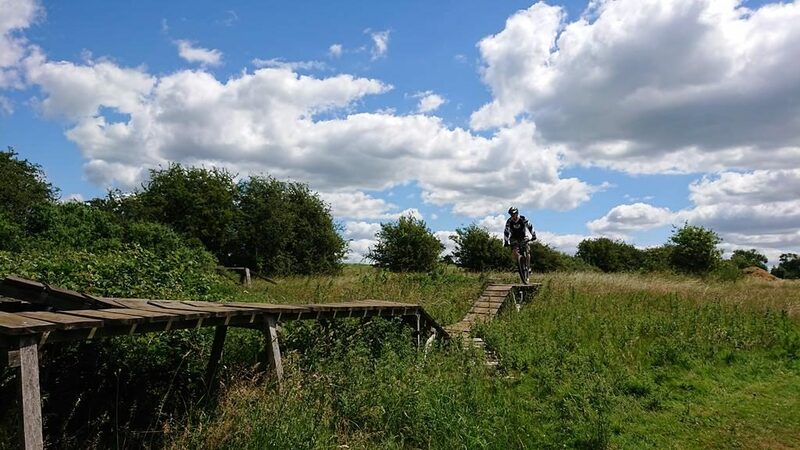 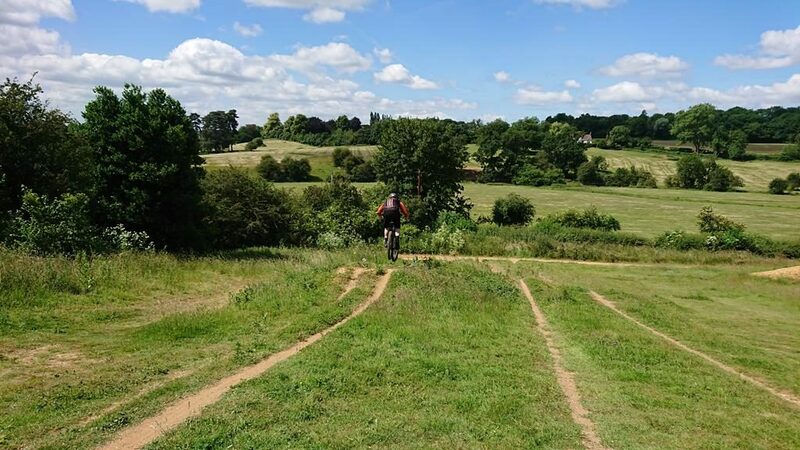 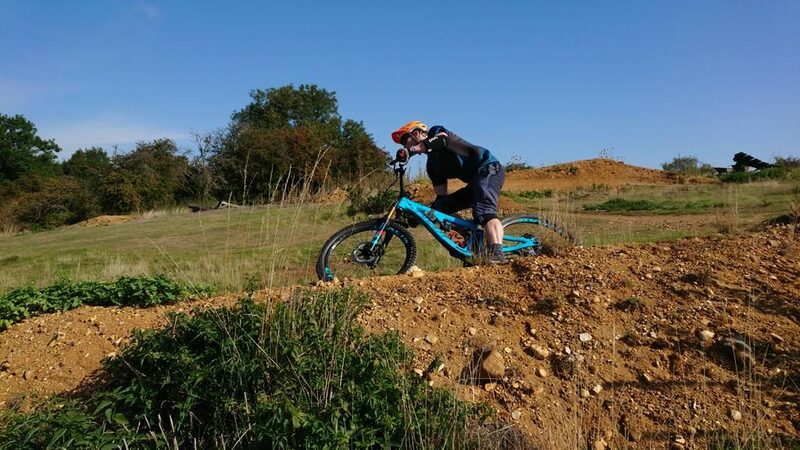 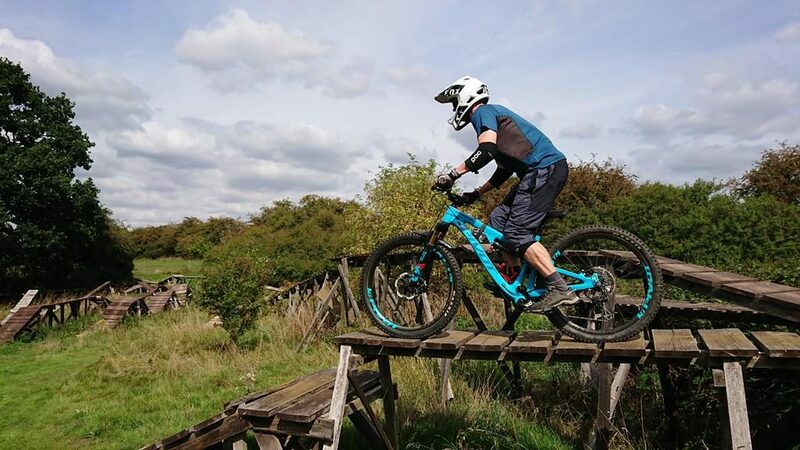 Shaun came to me via recommendation and as he is just starting mountain biking after years of sailing and road cycling he wanted to get off on the right foot. 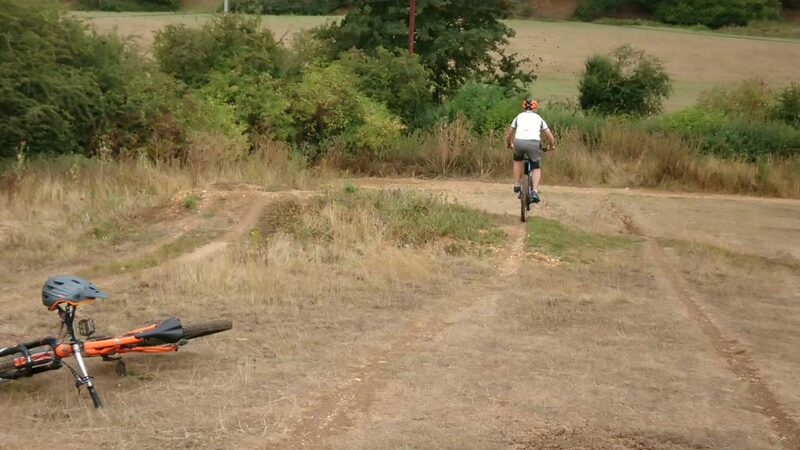 The skills check made him aware of the errors in his riding and then I changed how he thought about riding a bike and why. 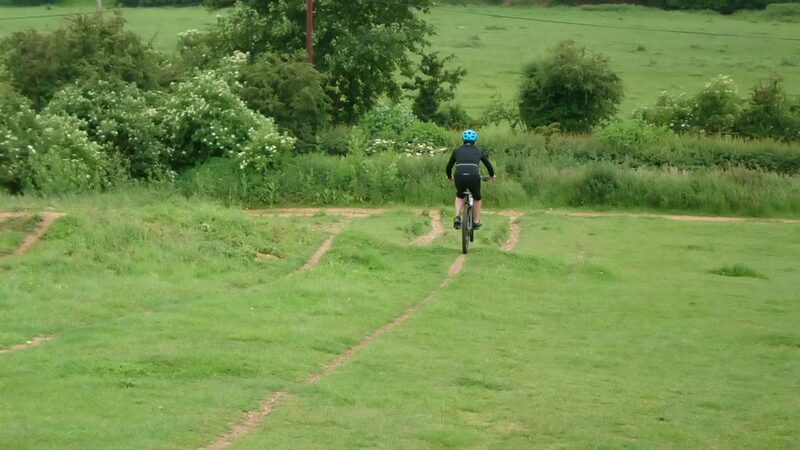 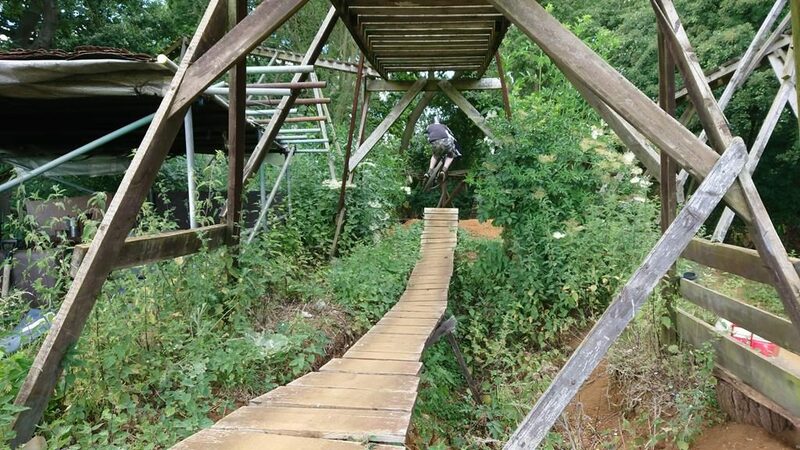 I changed his cornering dramatically as well as showed him how simple getting over obstacles is. 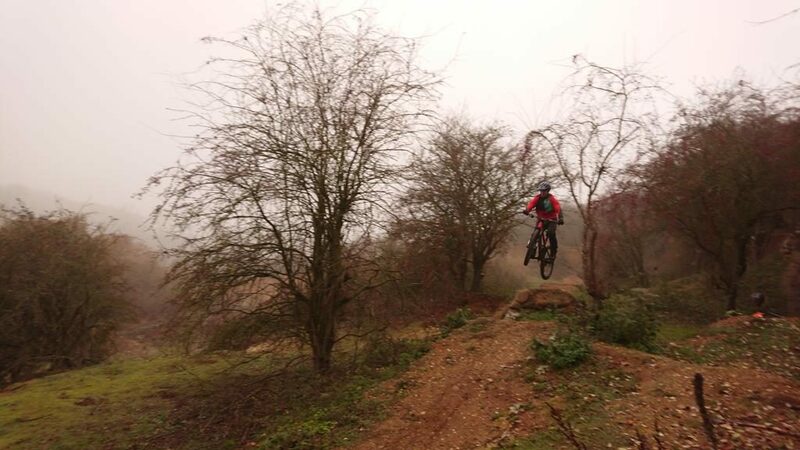 Drops and linking berms too. 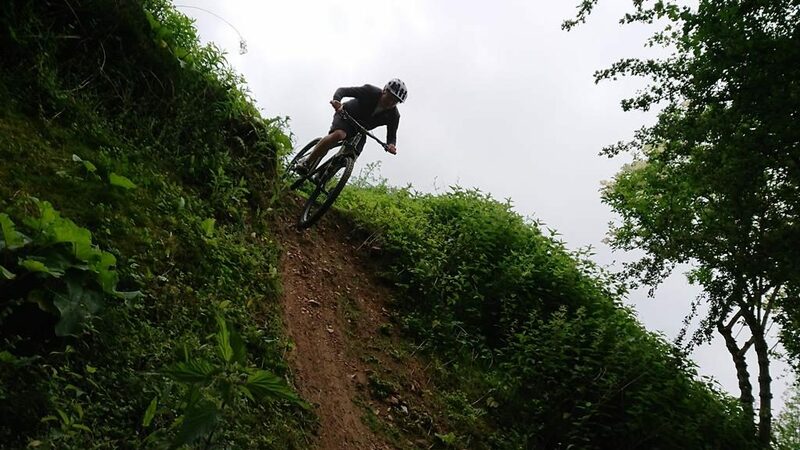 It was an awesome session with huge progress.